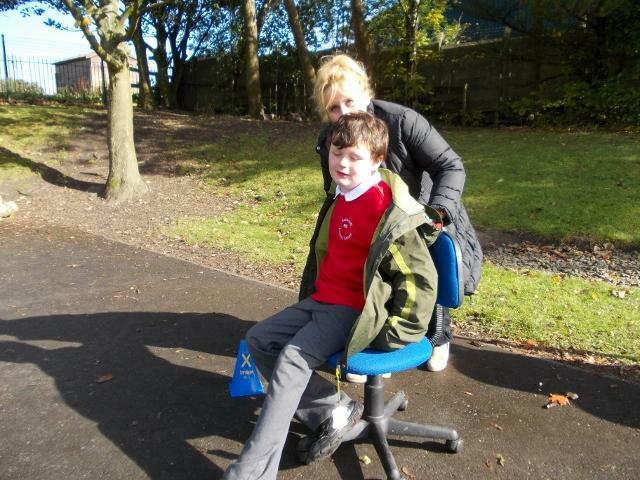 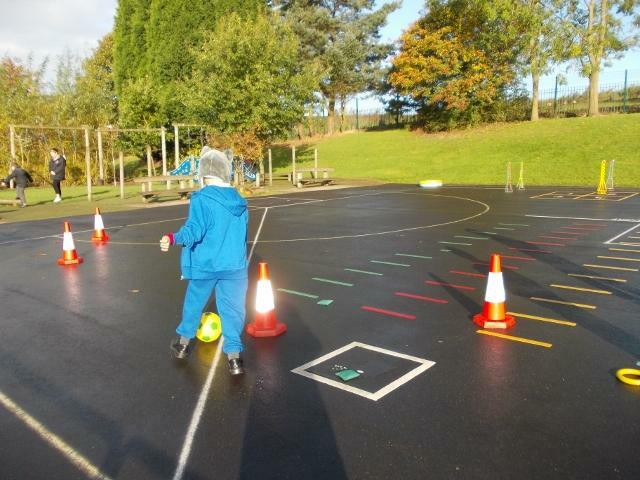 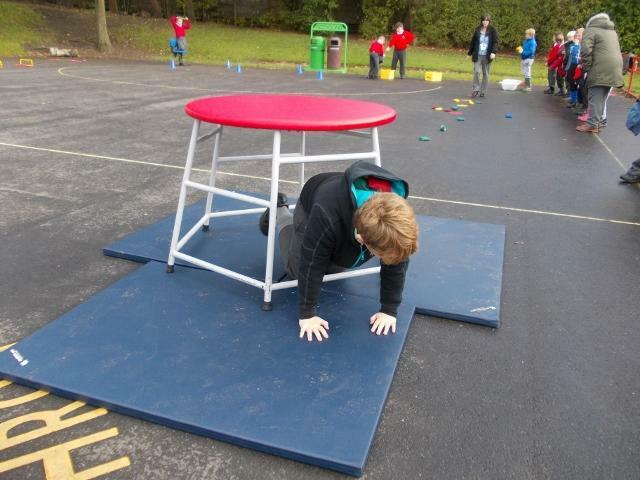 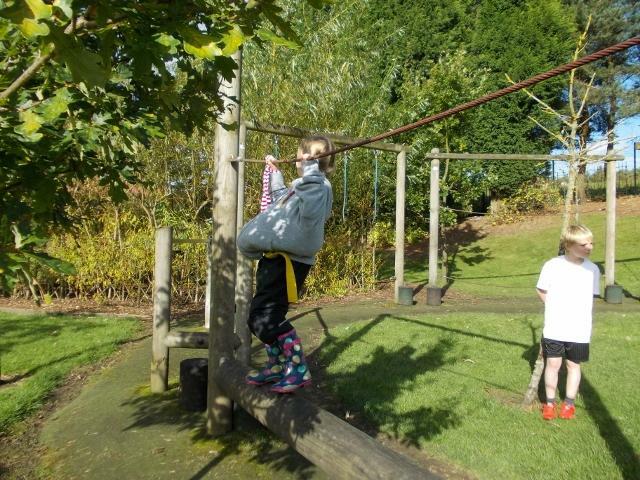 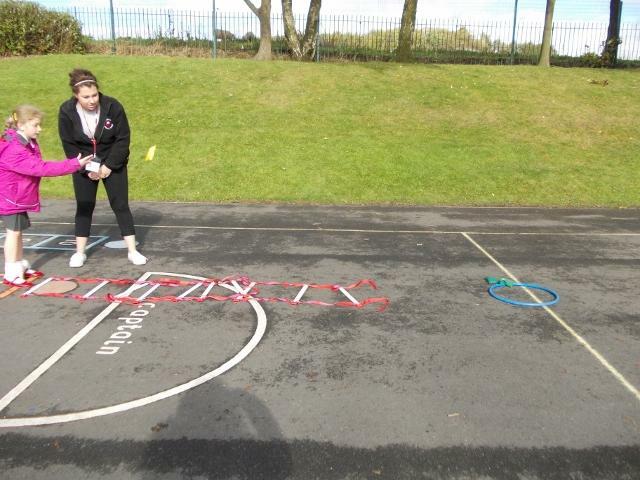 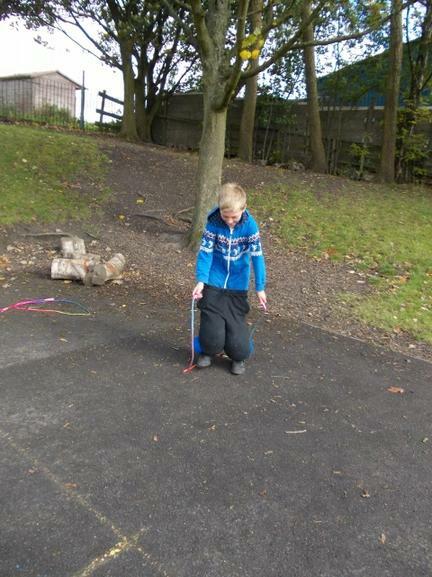 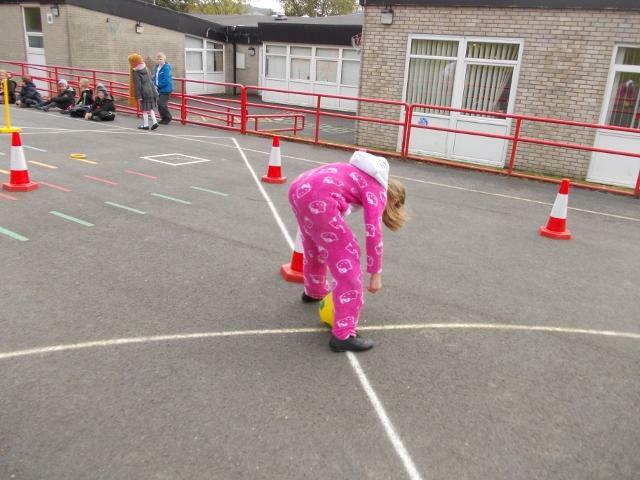 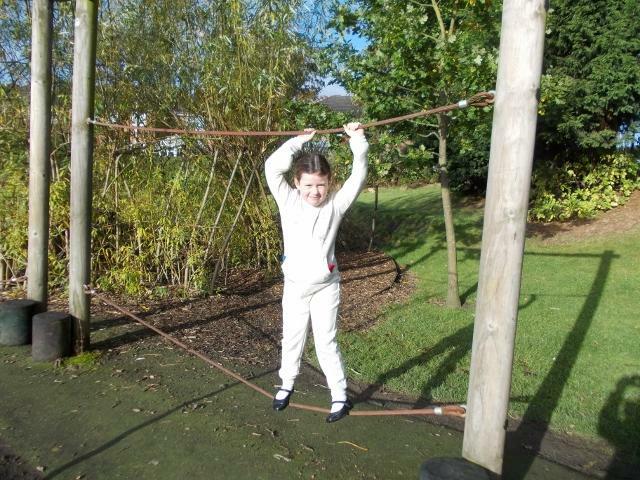 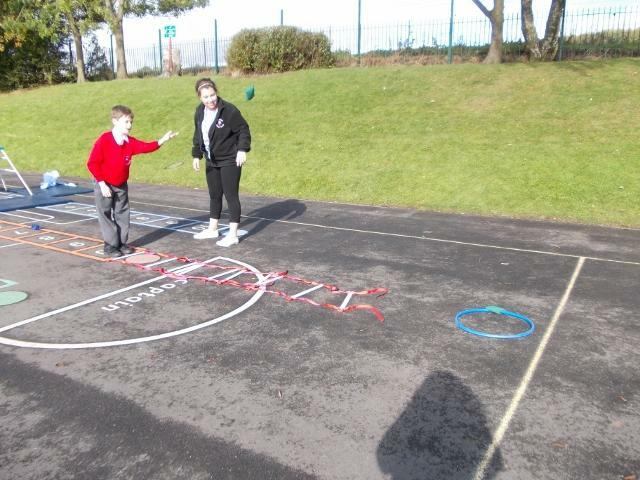 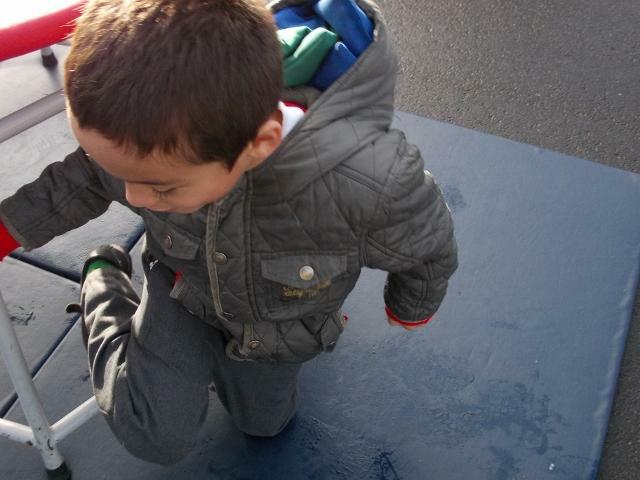 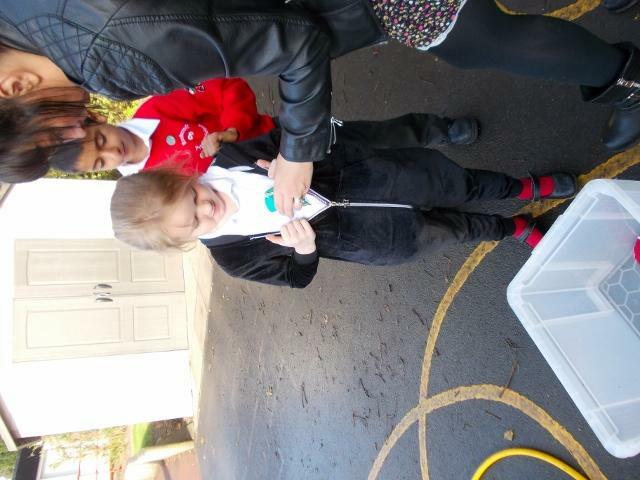 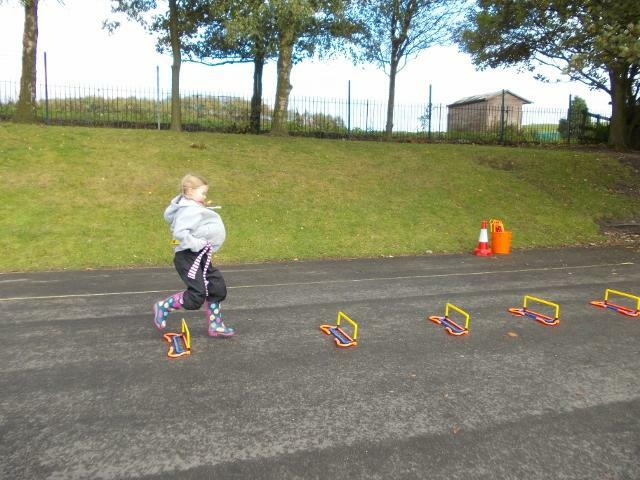 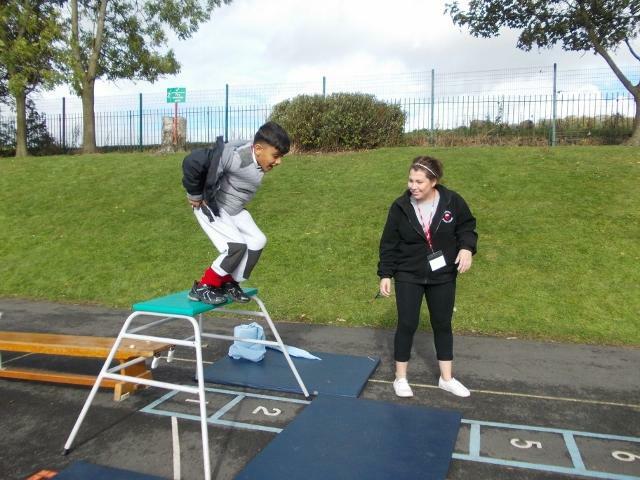 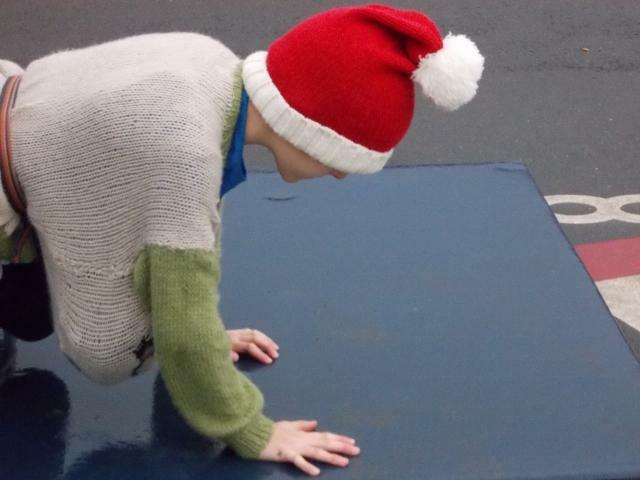 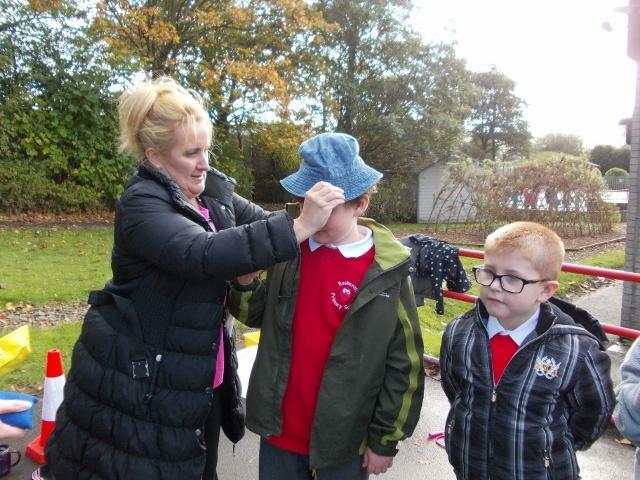 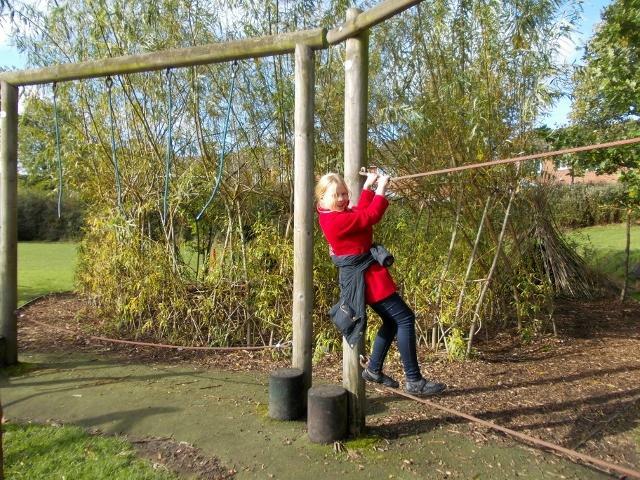 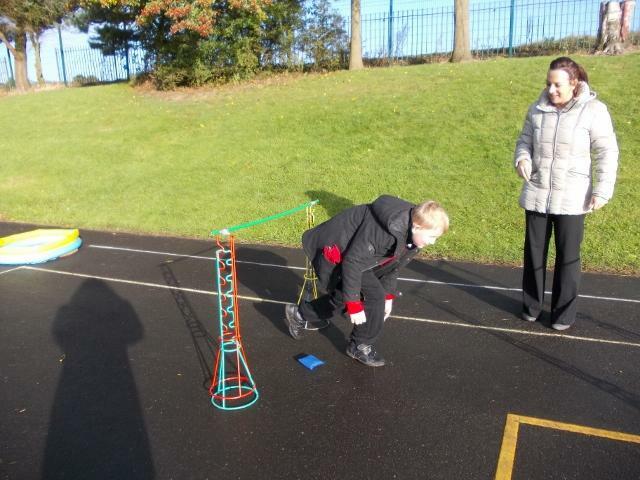 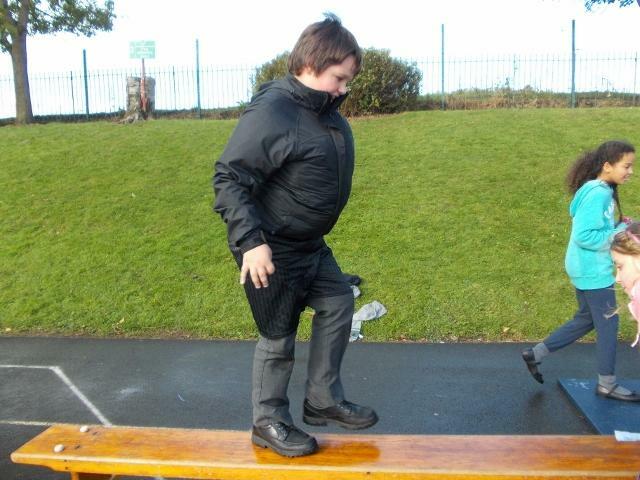 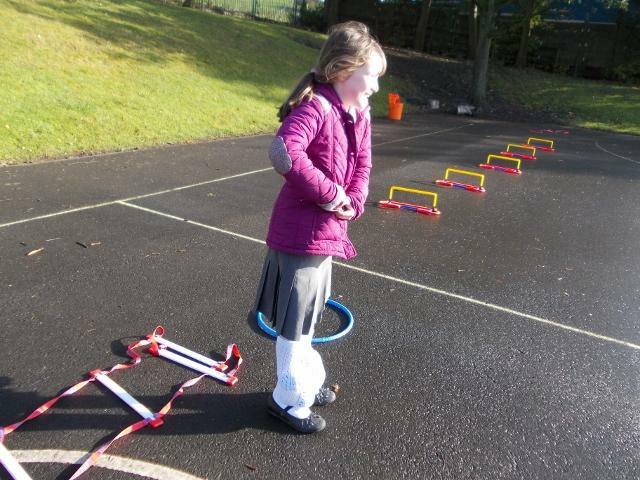 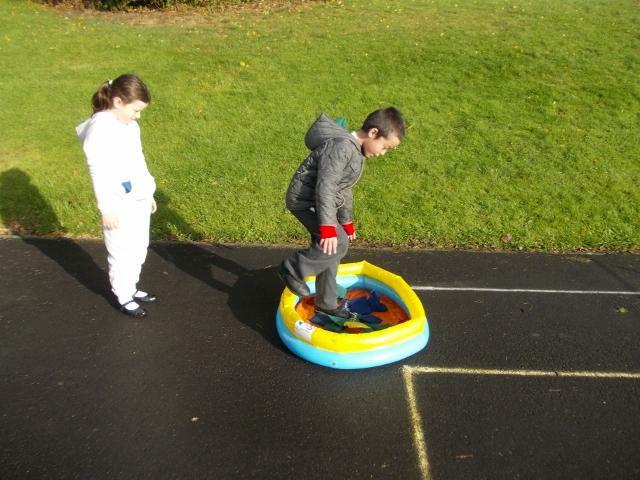 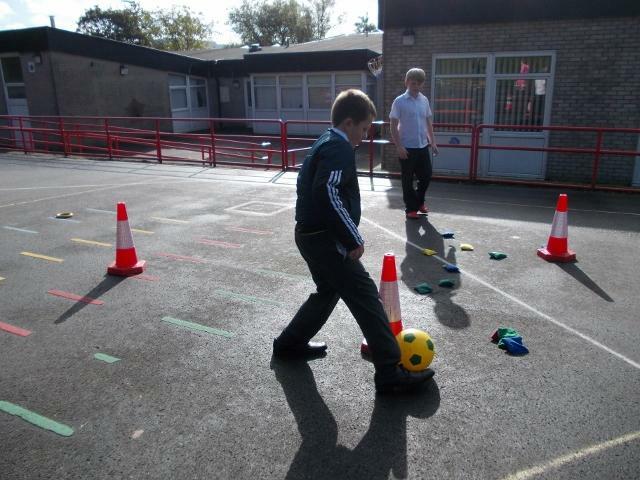 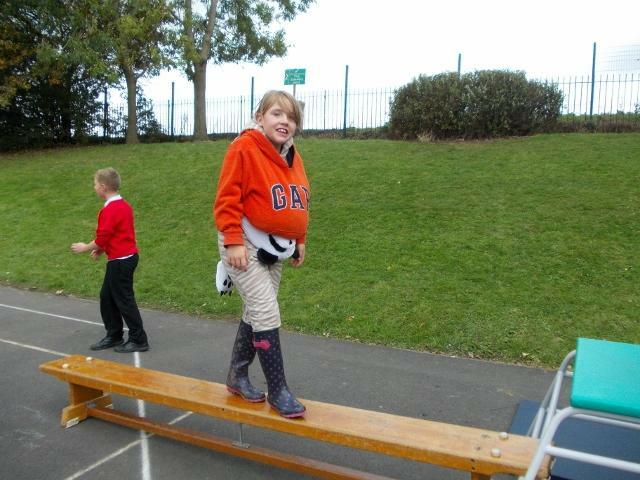 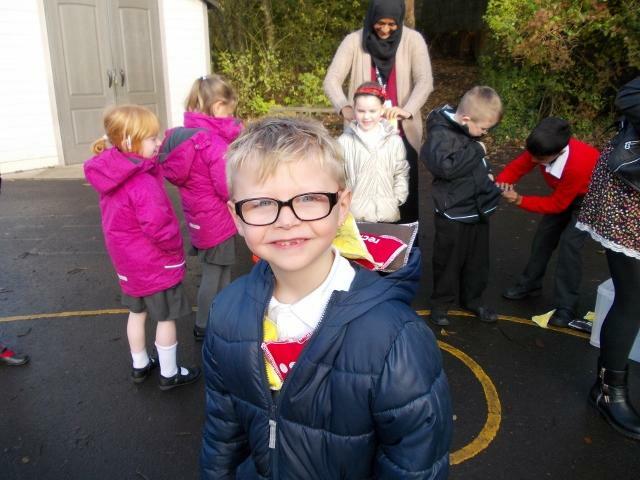 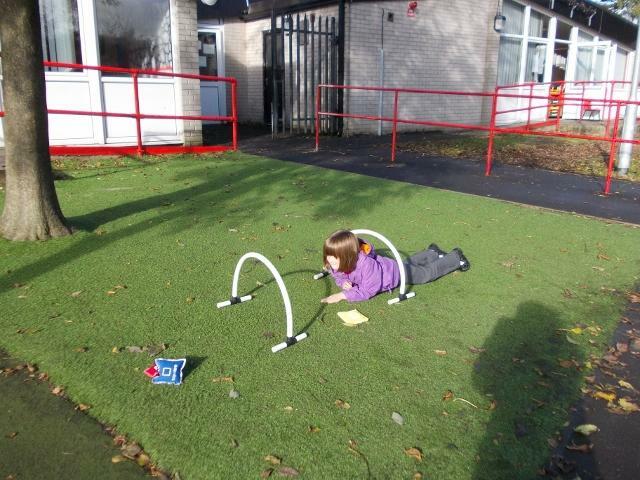 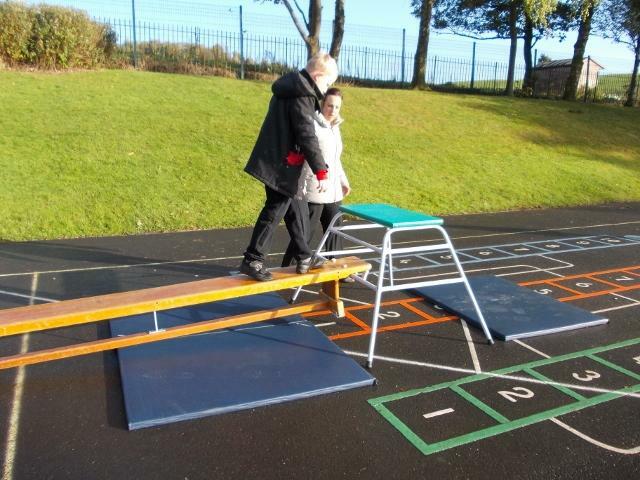 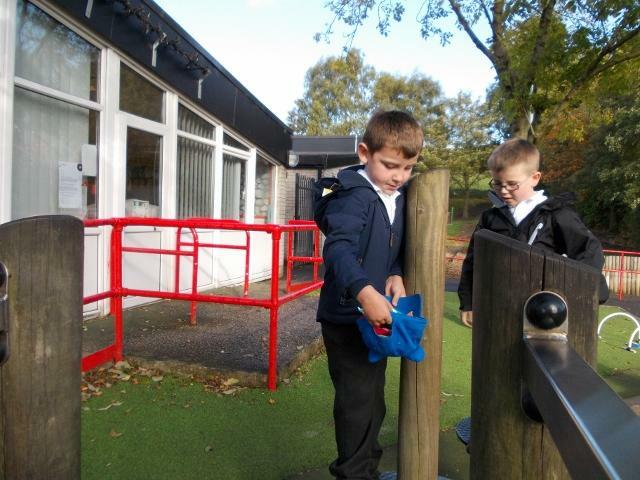 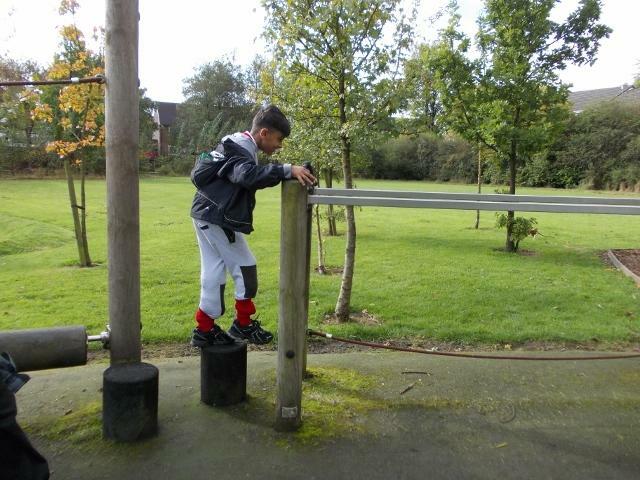 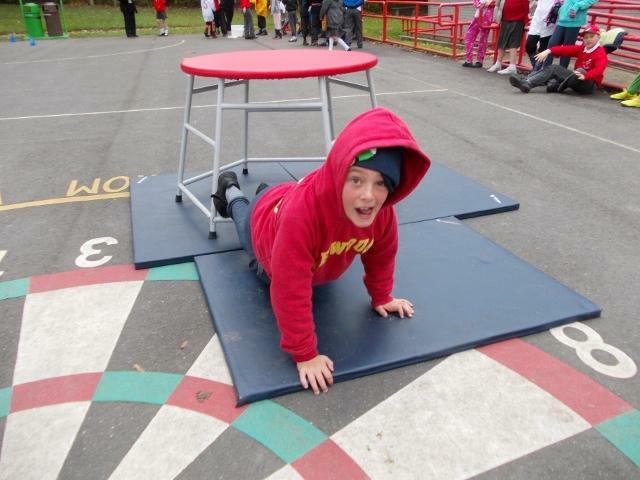 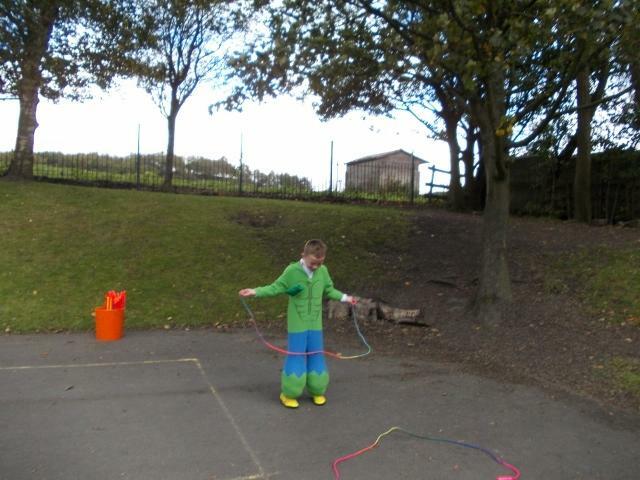 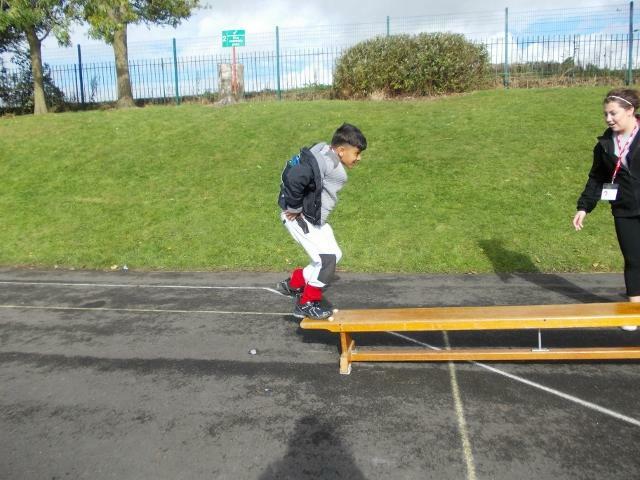 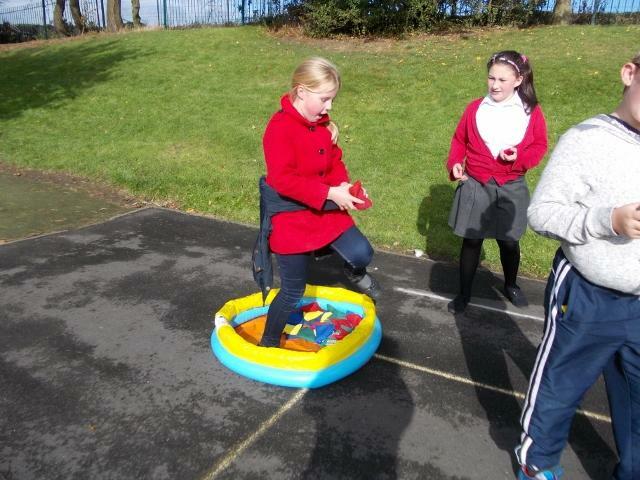 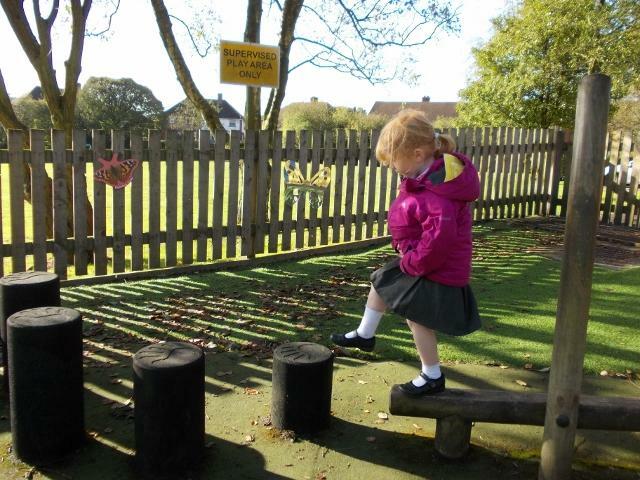 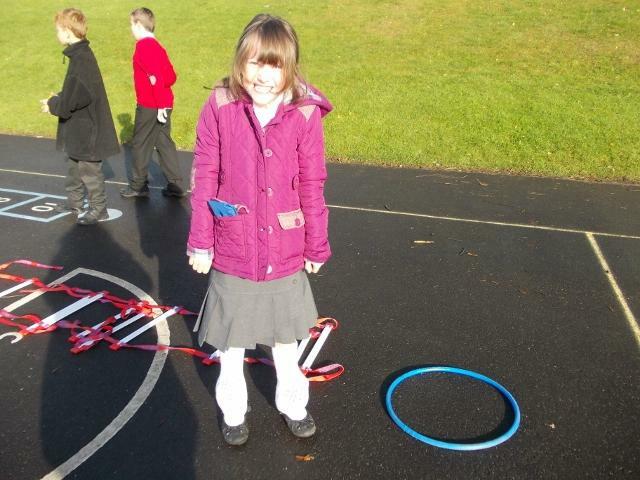 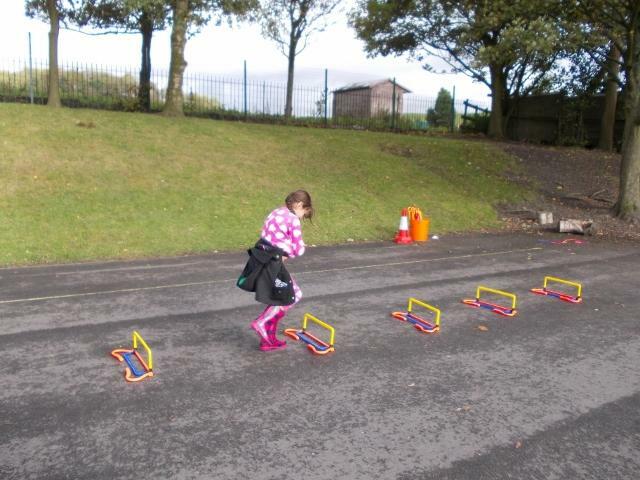 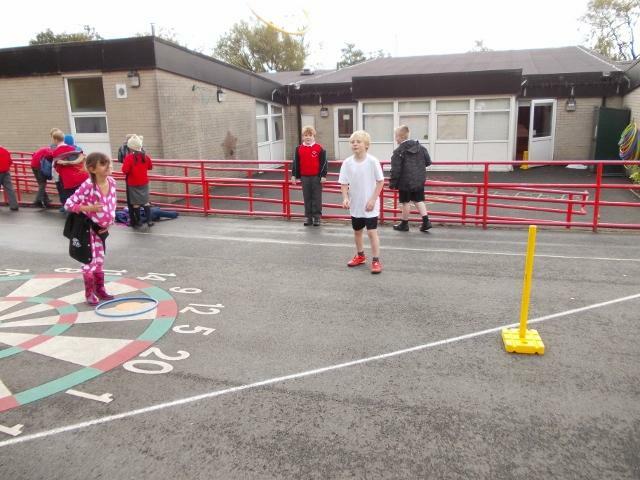 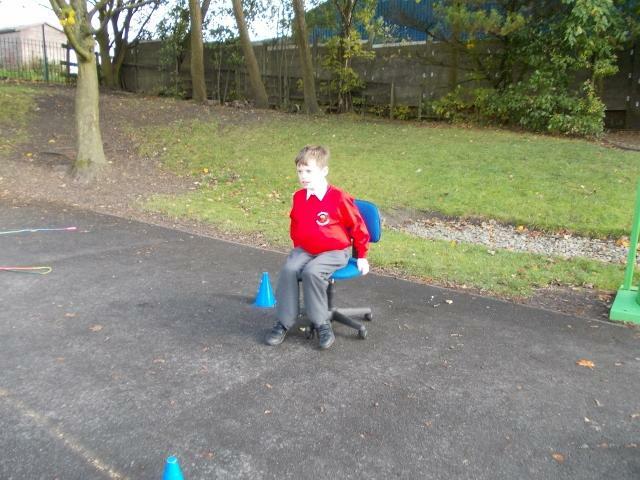 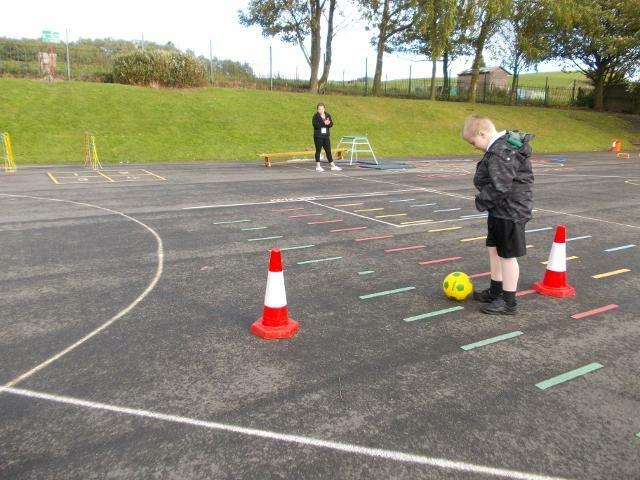 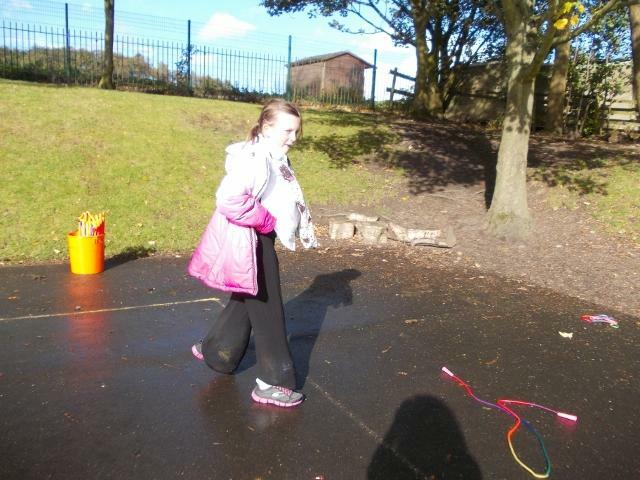 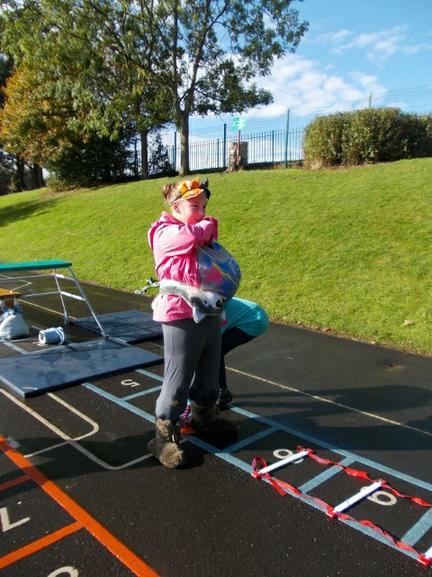 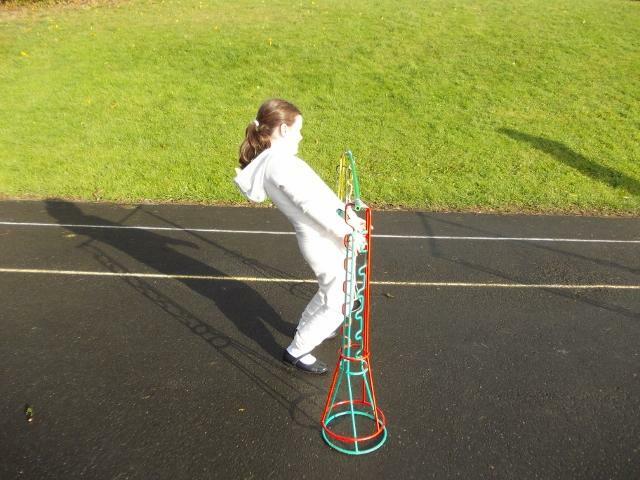 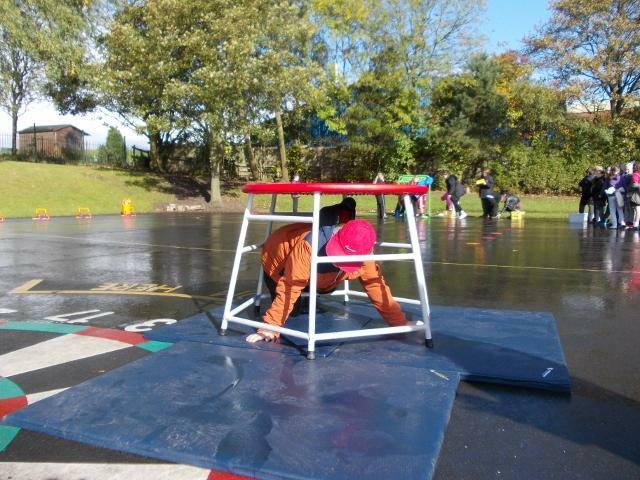 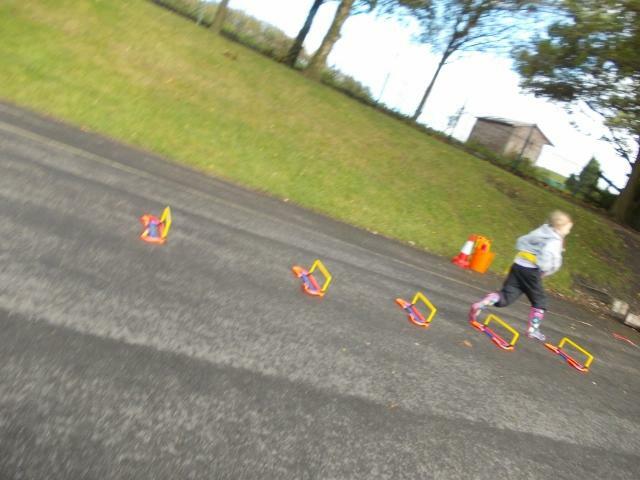 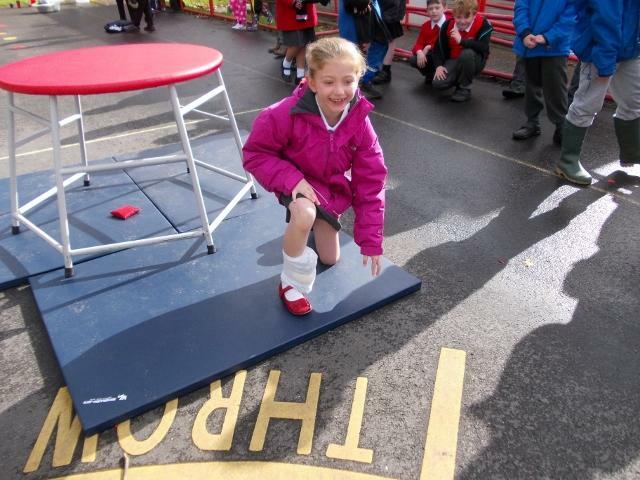 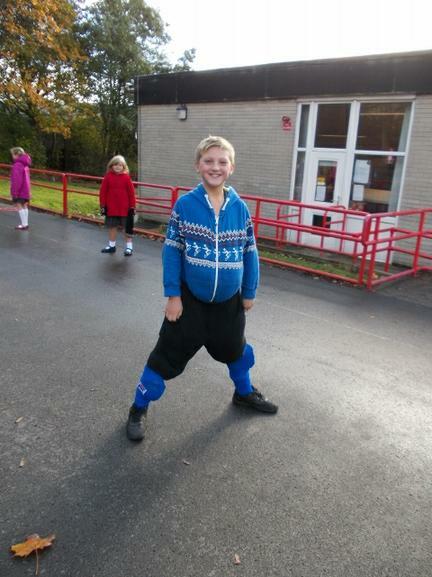 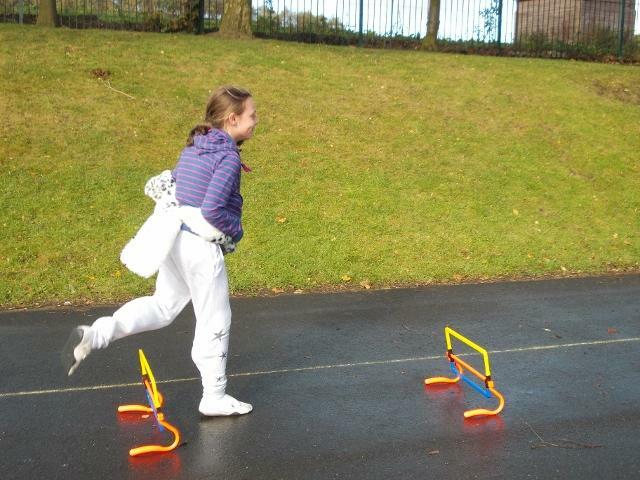 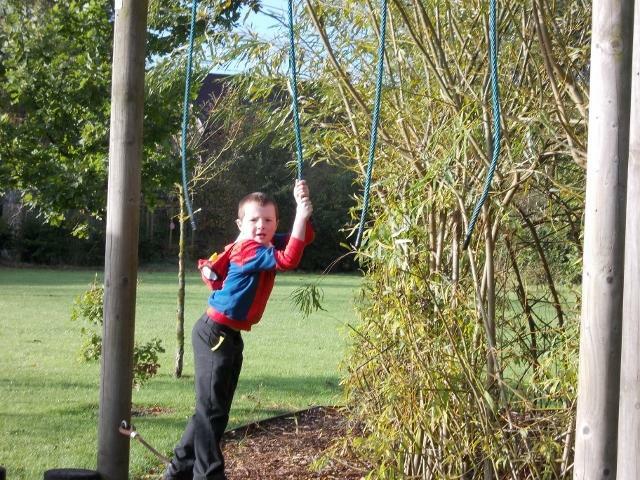 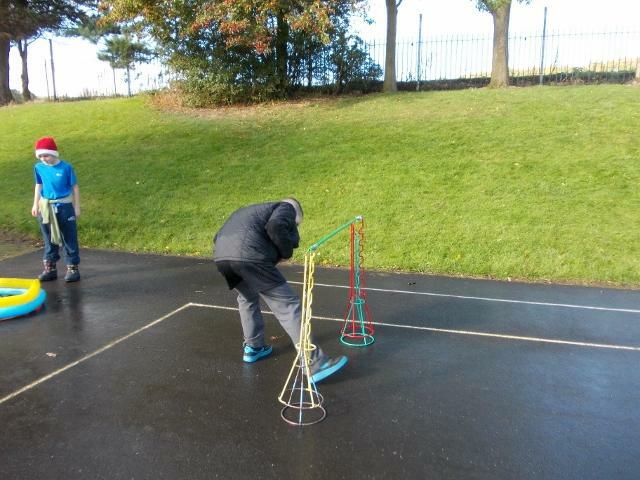 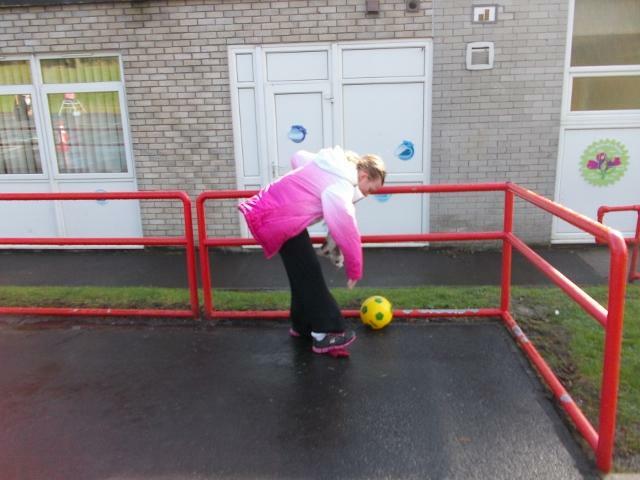 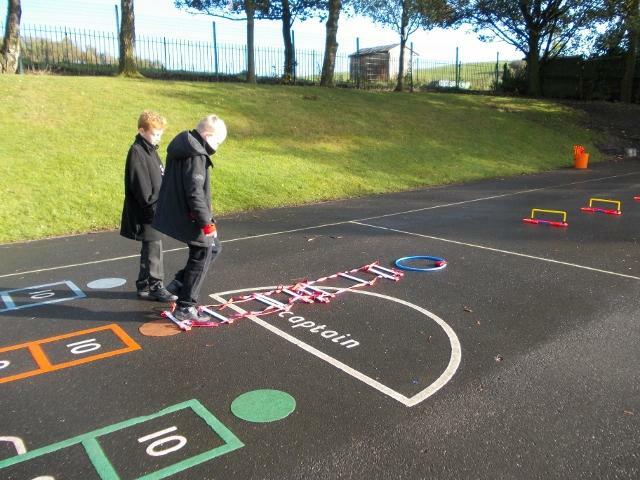 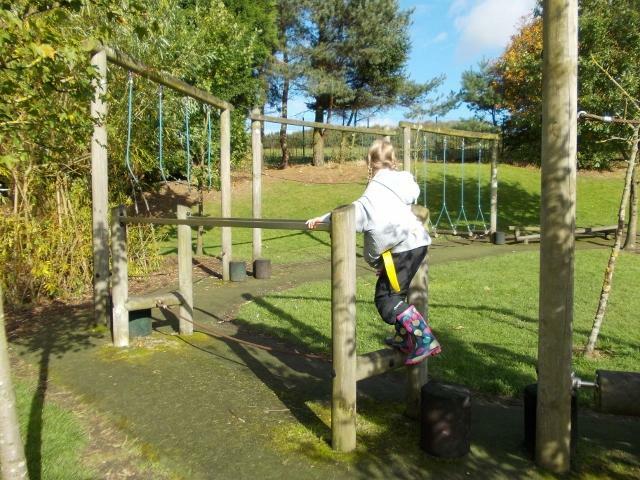 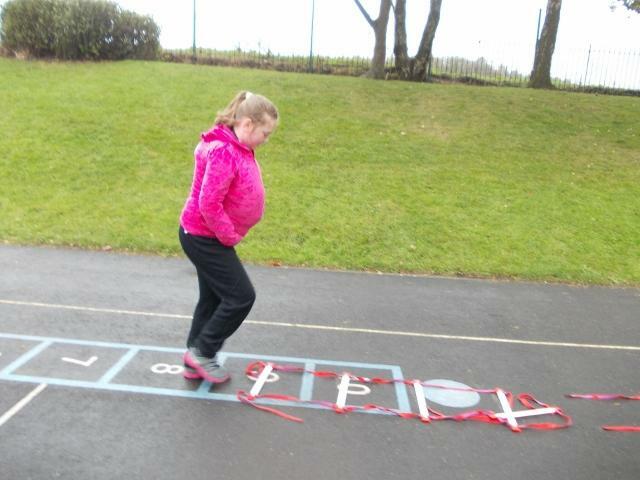 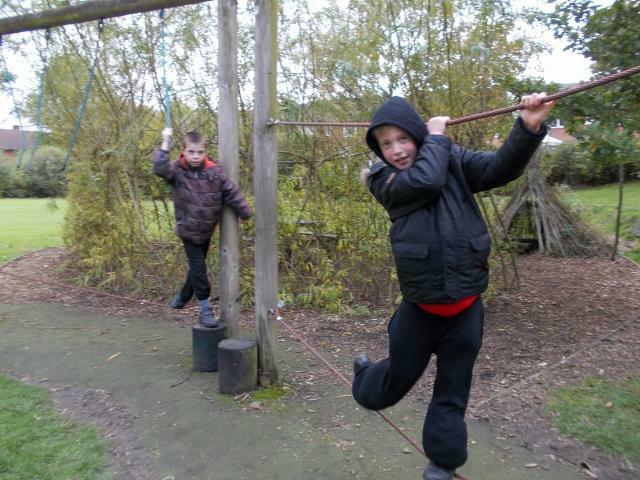 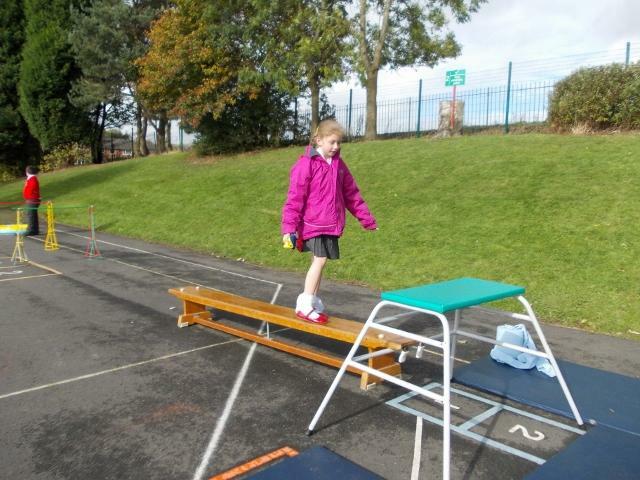 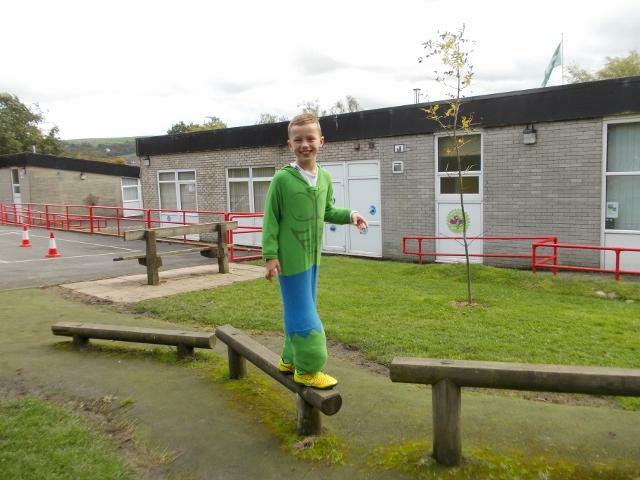 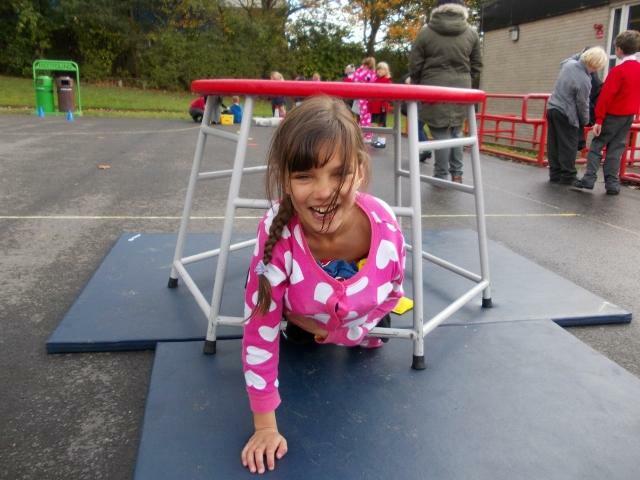 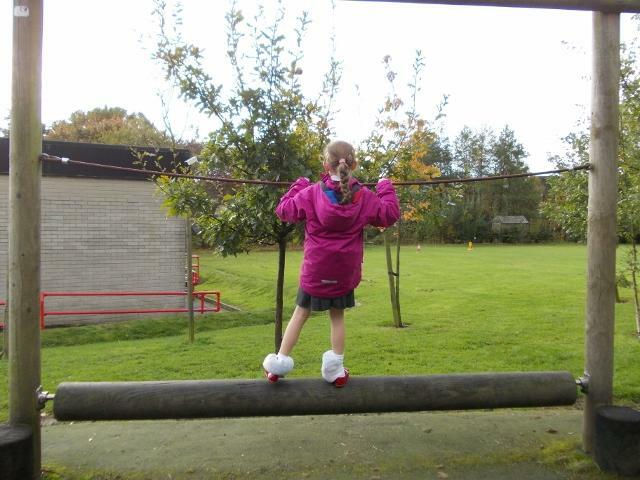 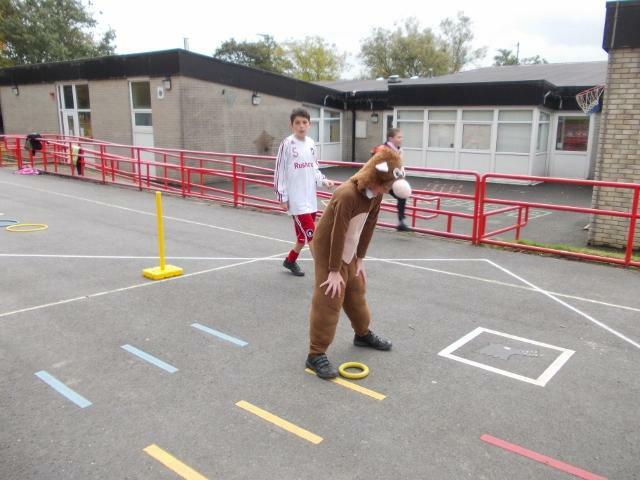 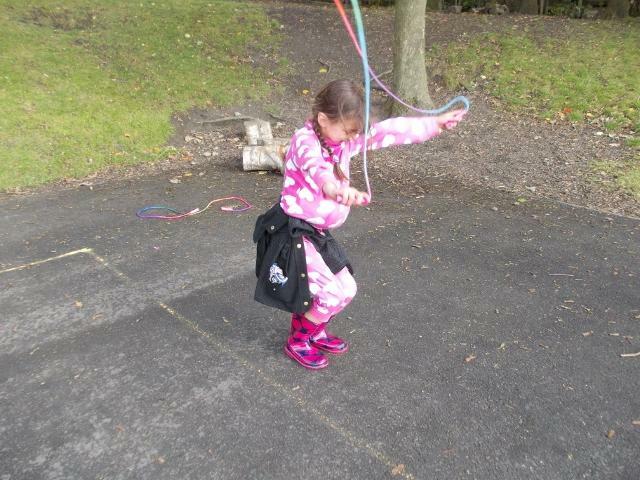 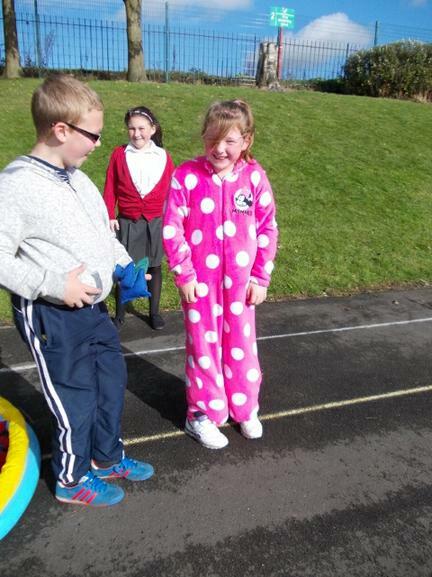 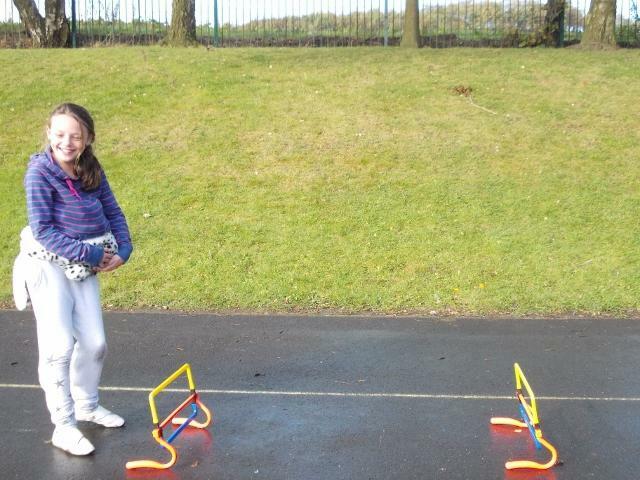 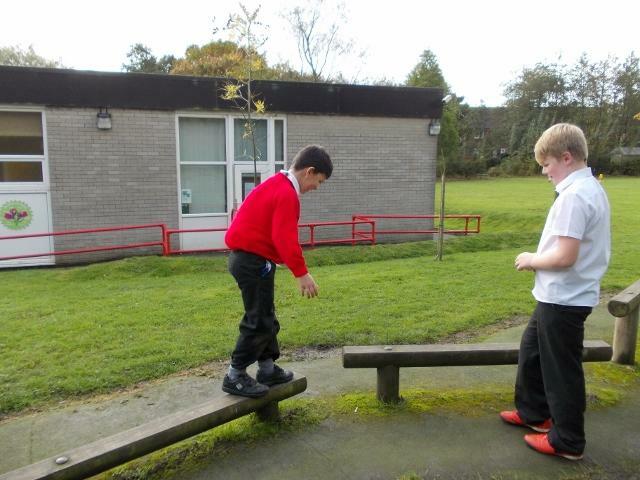 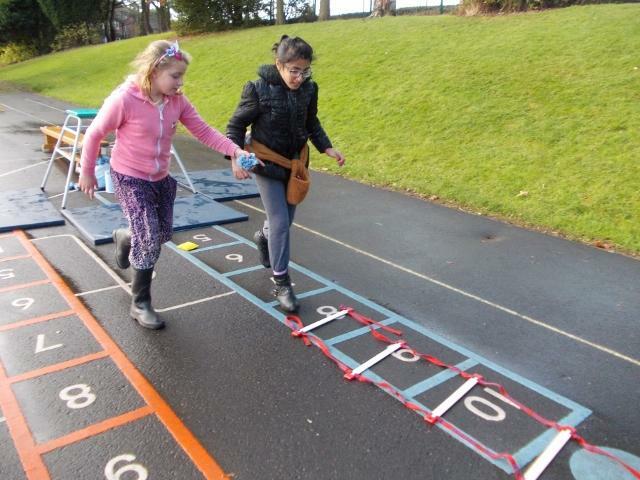 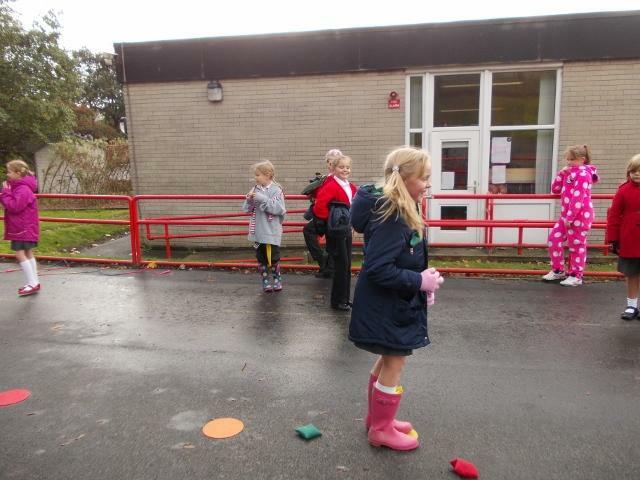 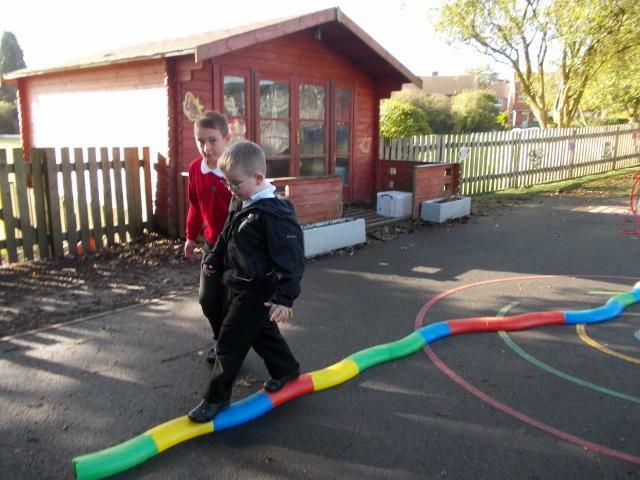 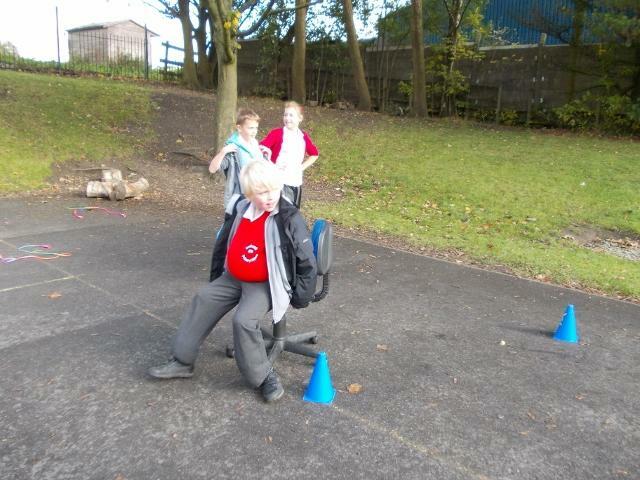 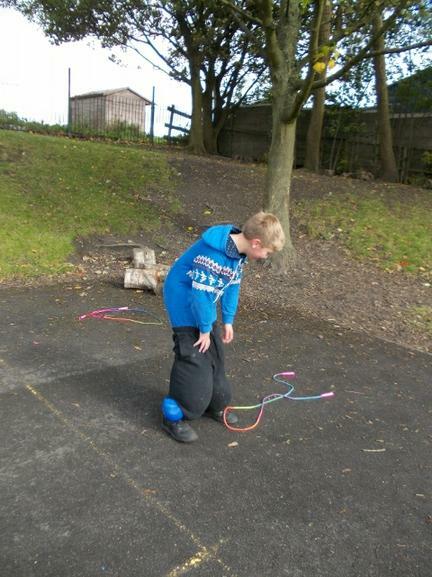 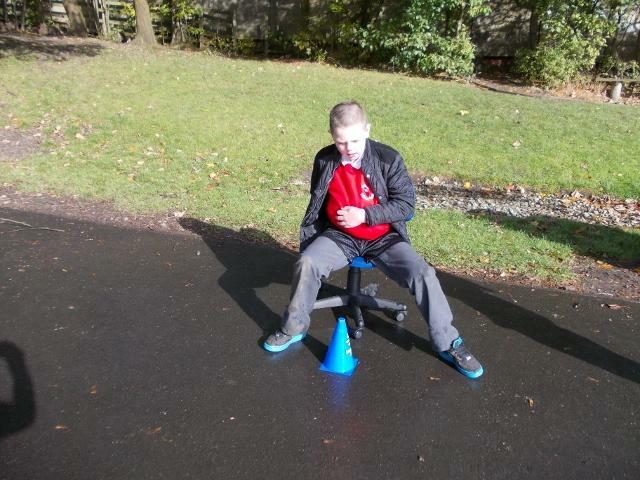 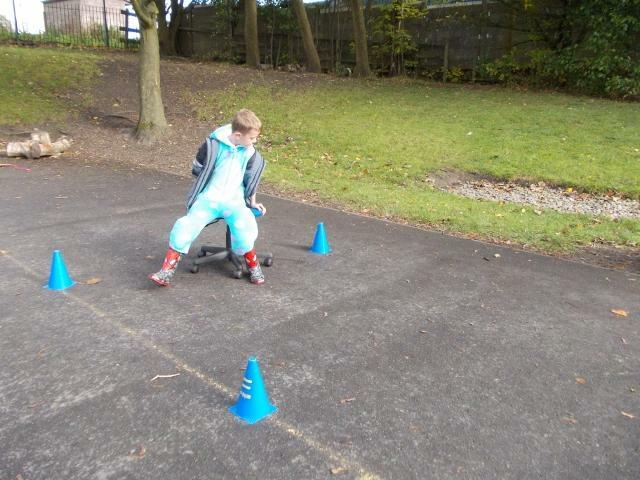 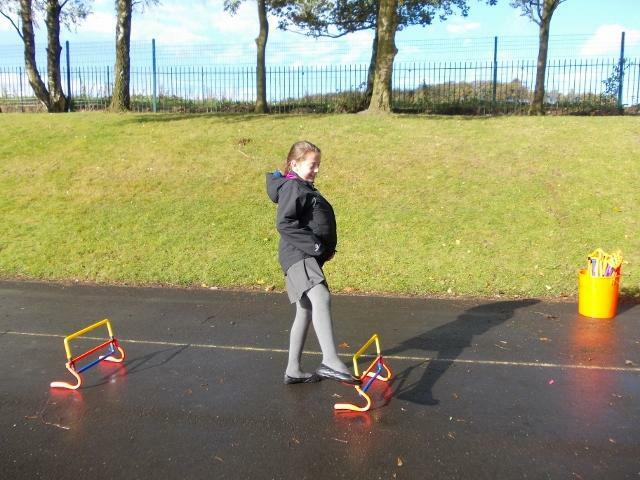 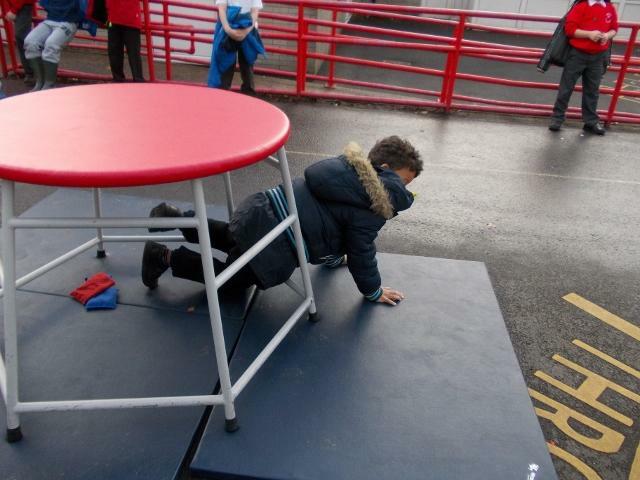 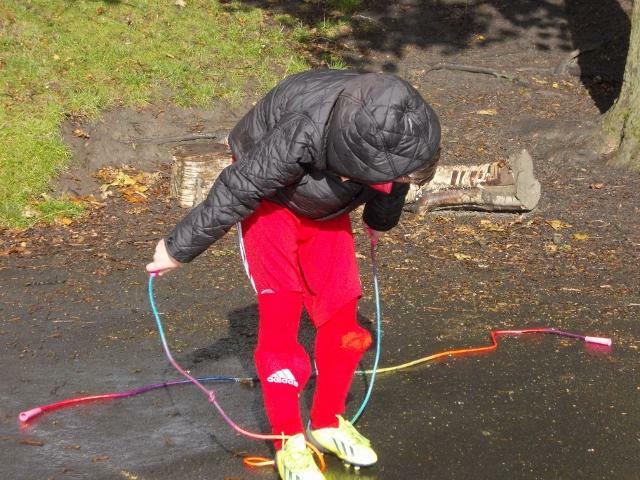 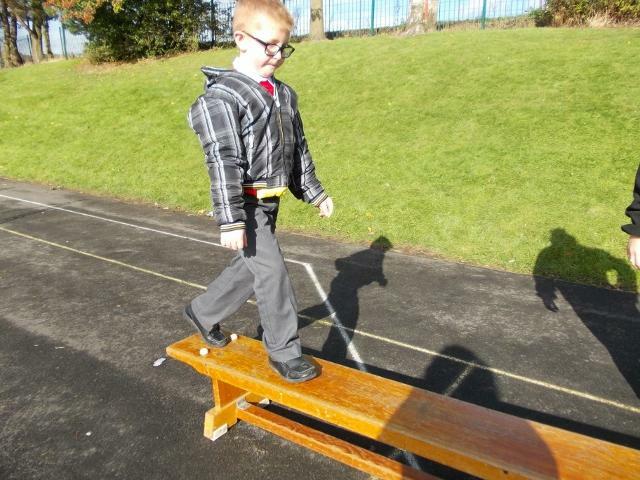 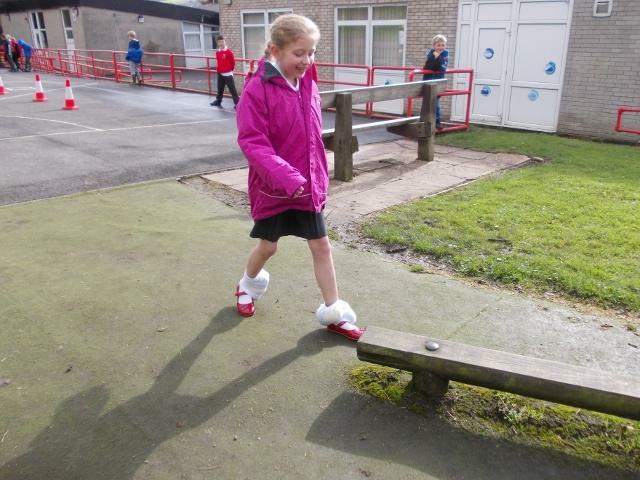 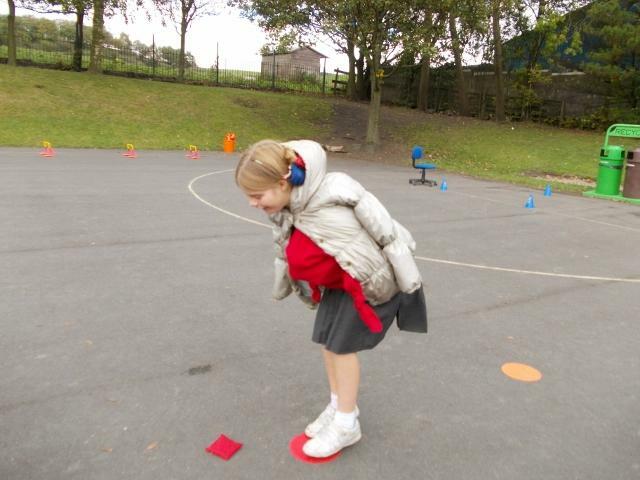 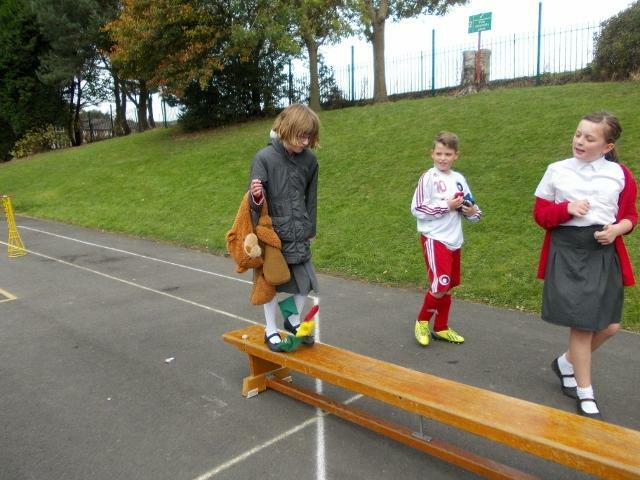 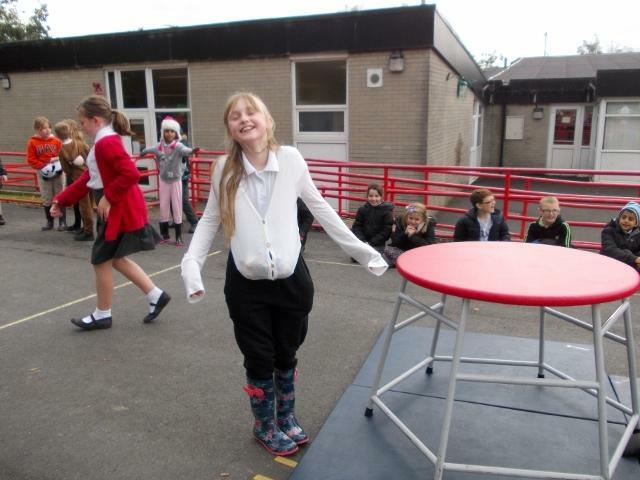 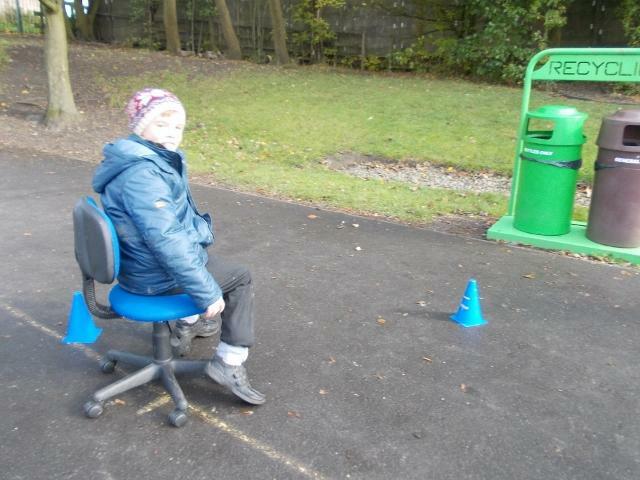 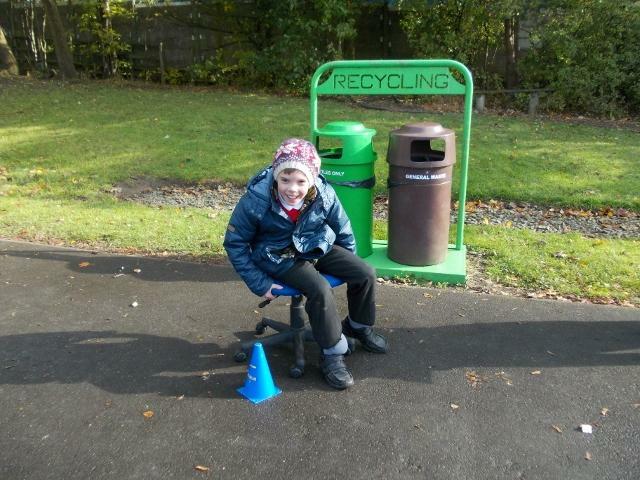 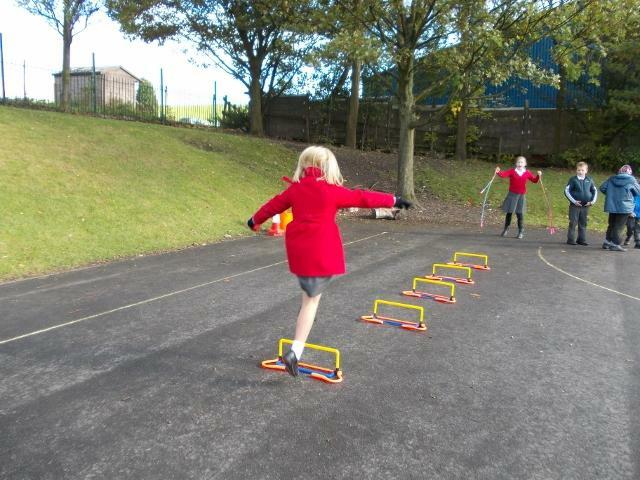 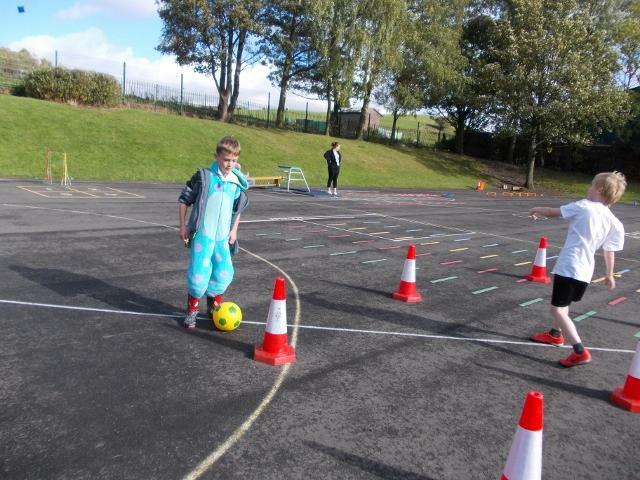 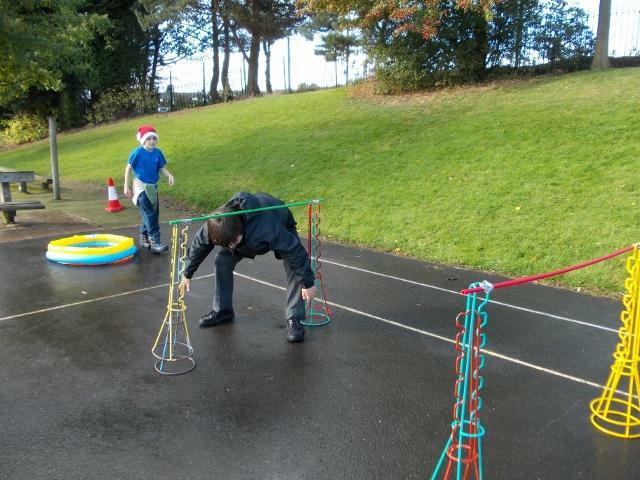 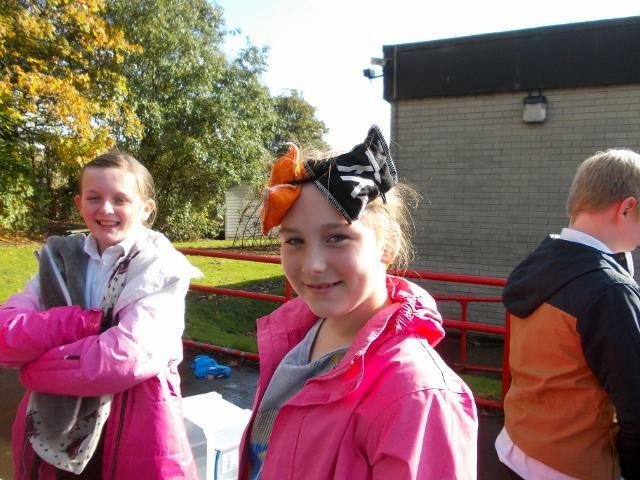 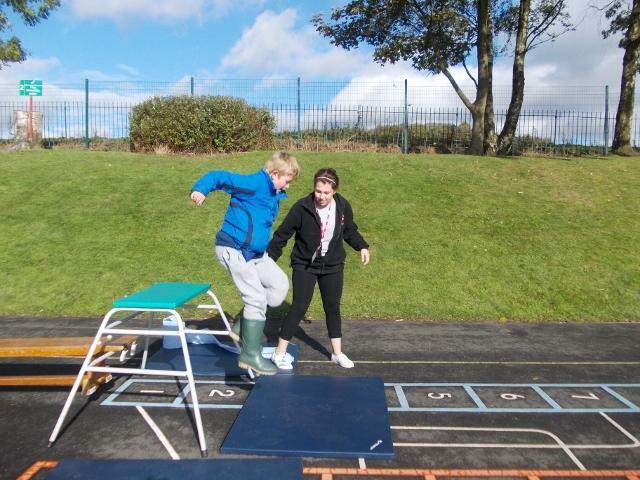 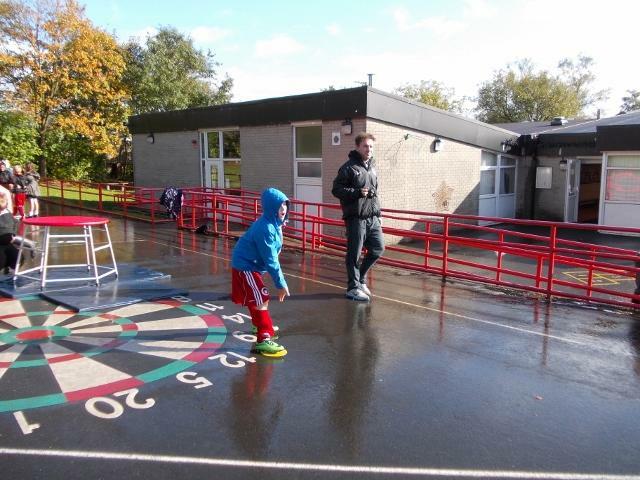 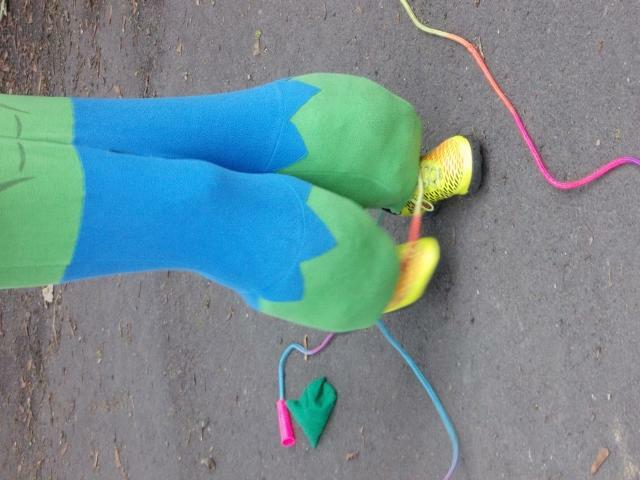 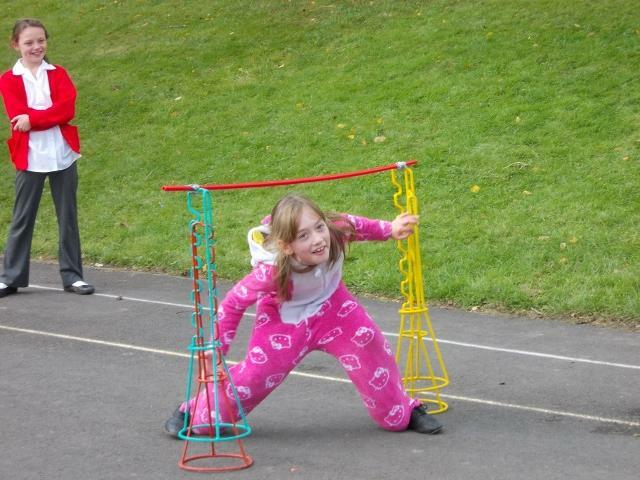 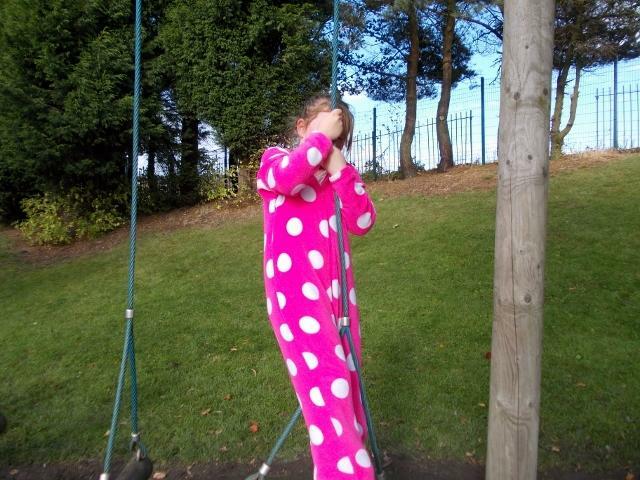 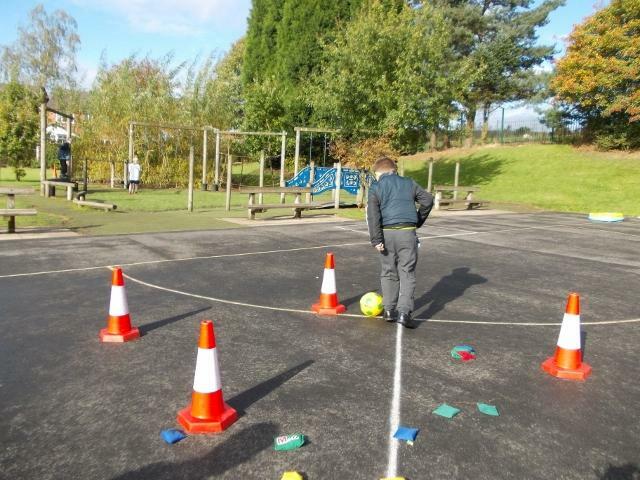 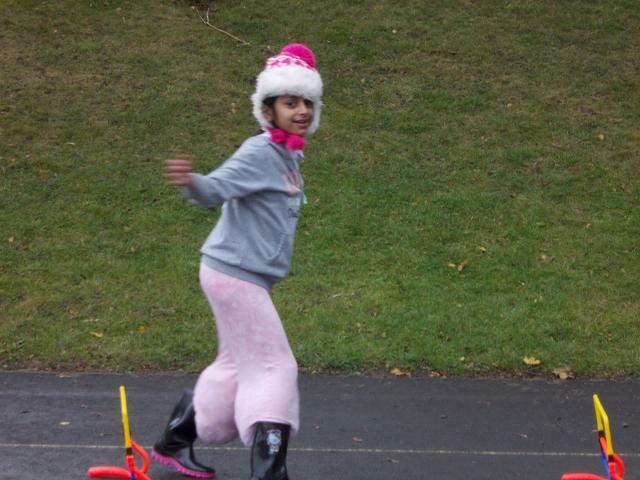 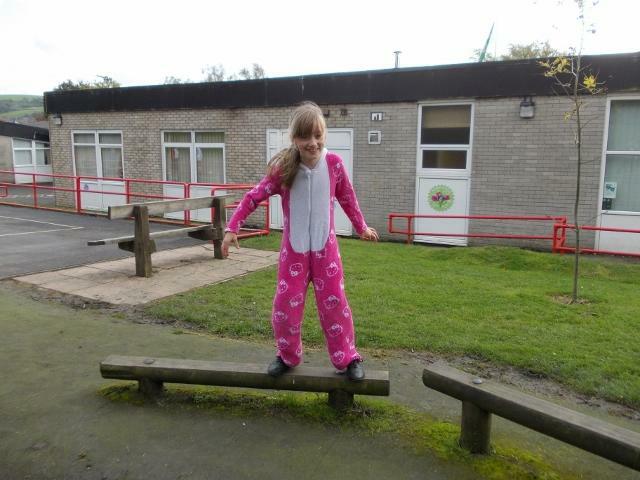 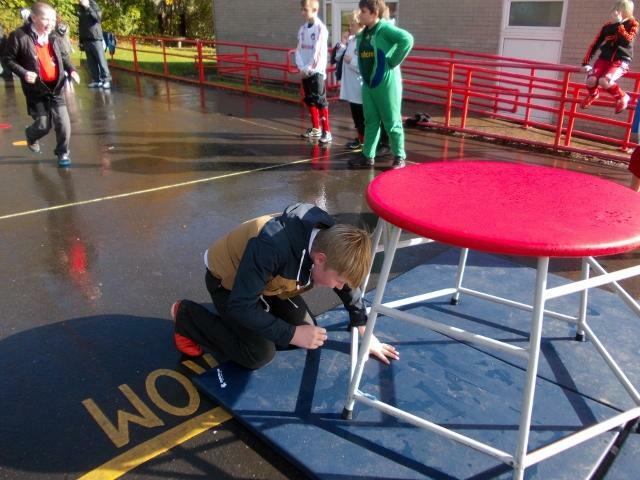 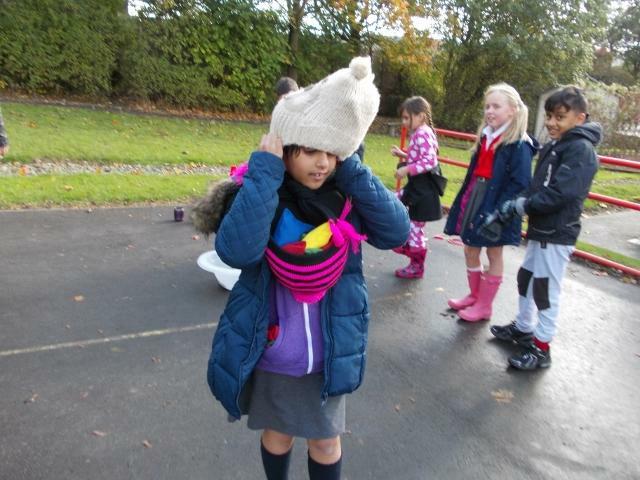 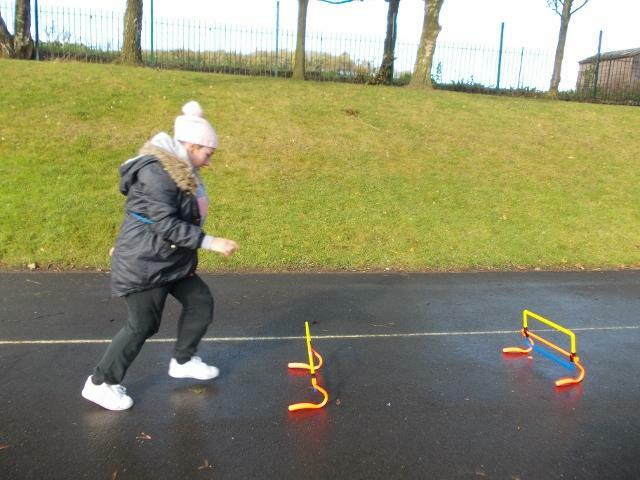 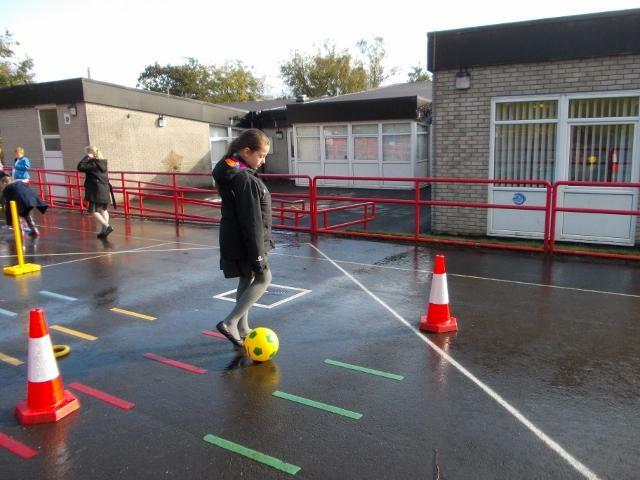 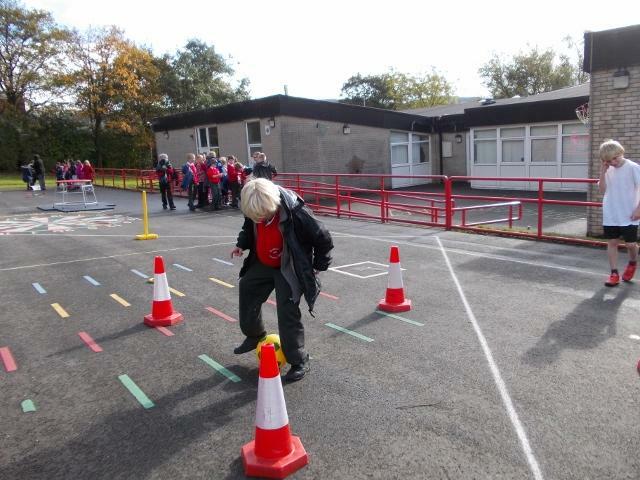 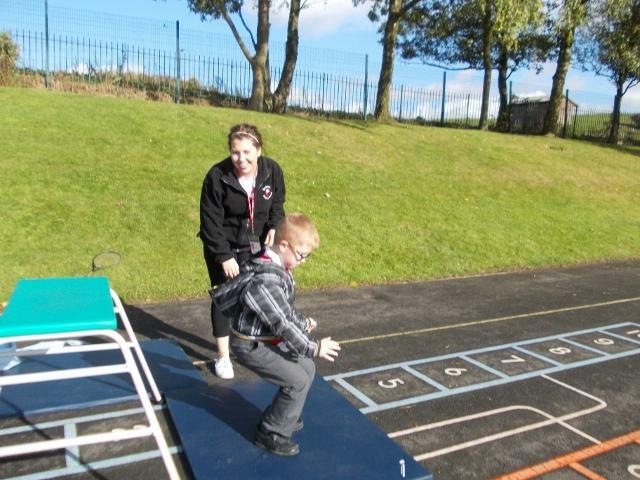 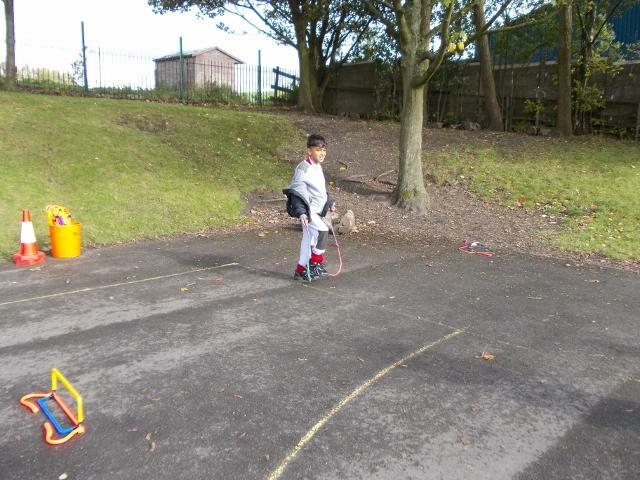 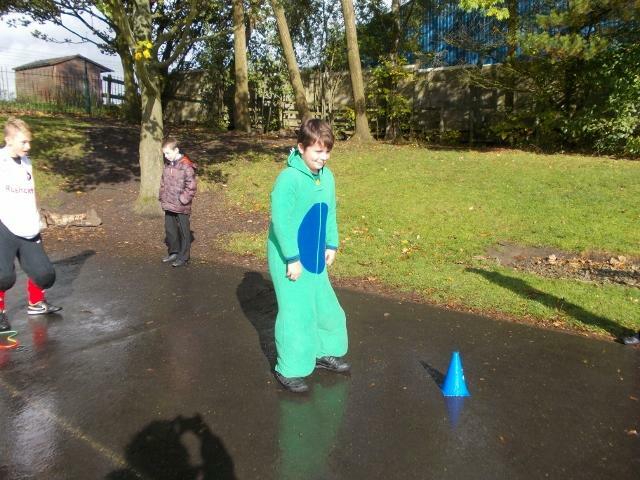 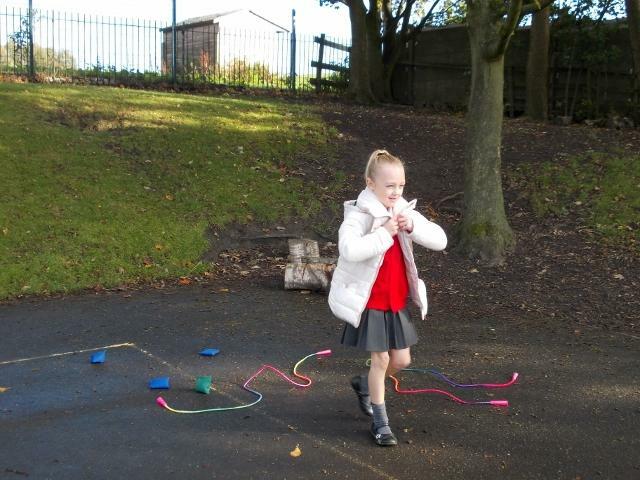 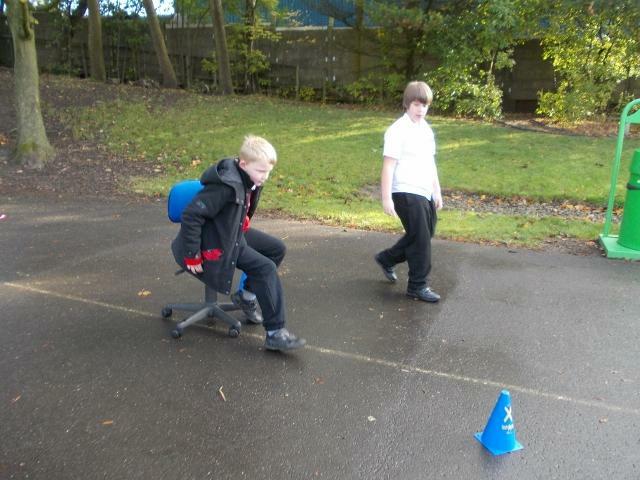 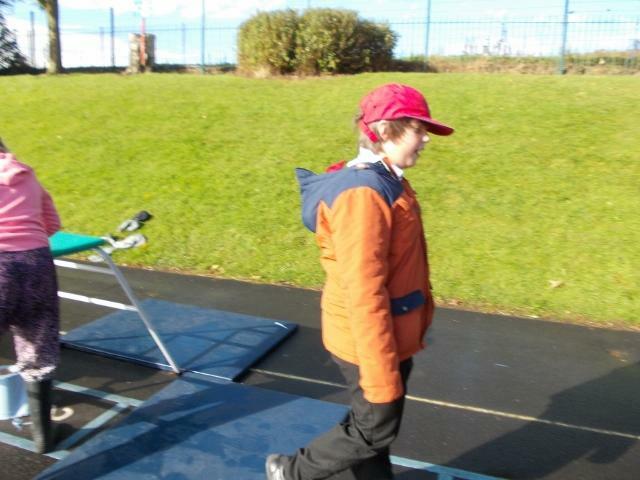 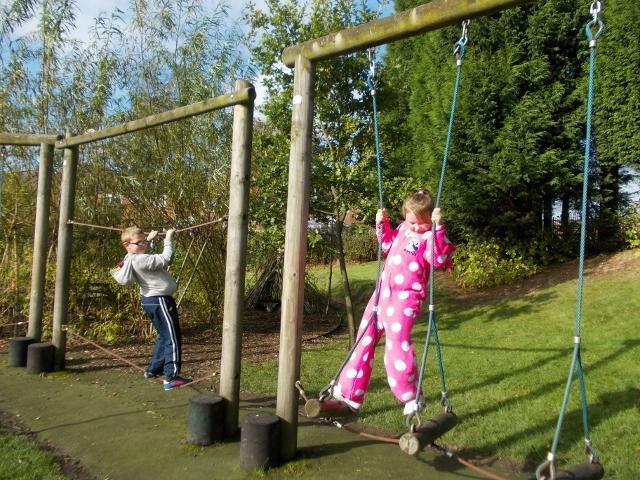 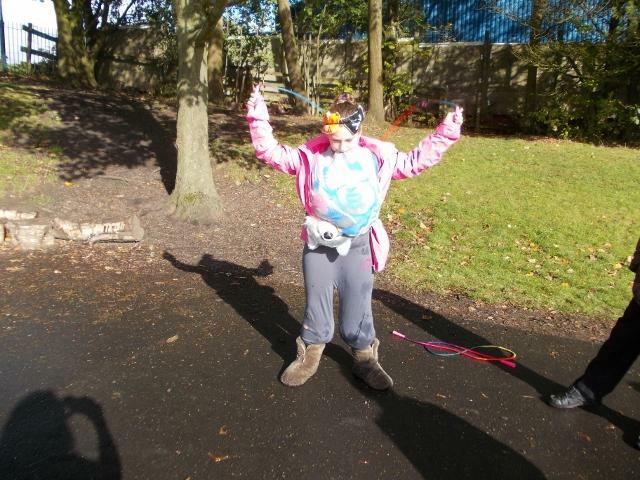 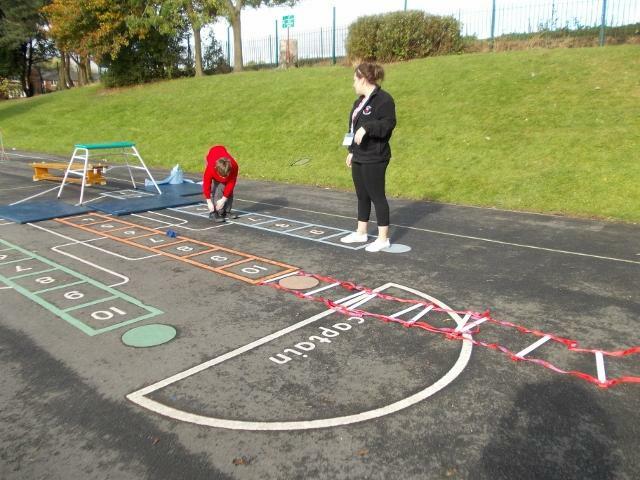 The children took part in a sponsored obstacle course to raise money for school trips next summer. 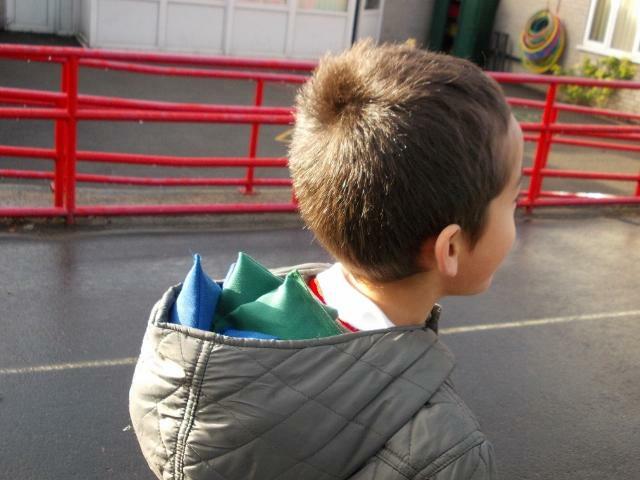 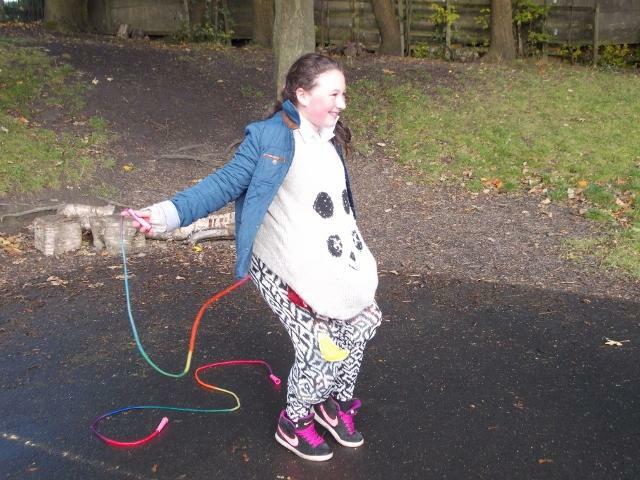 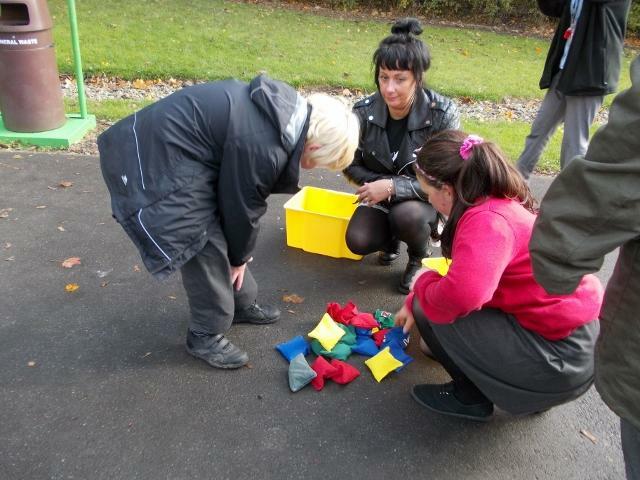 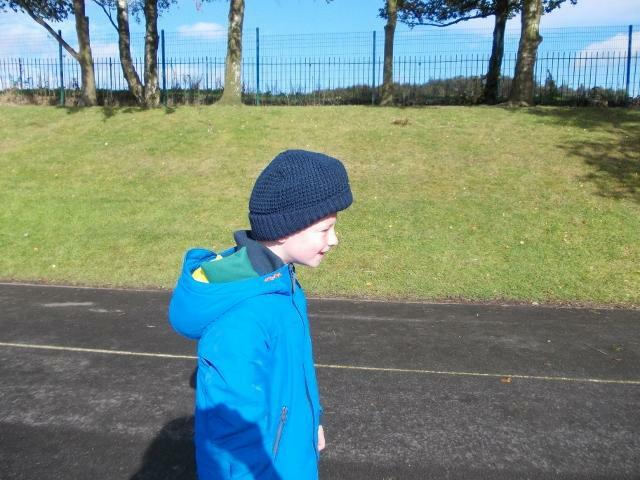 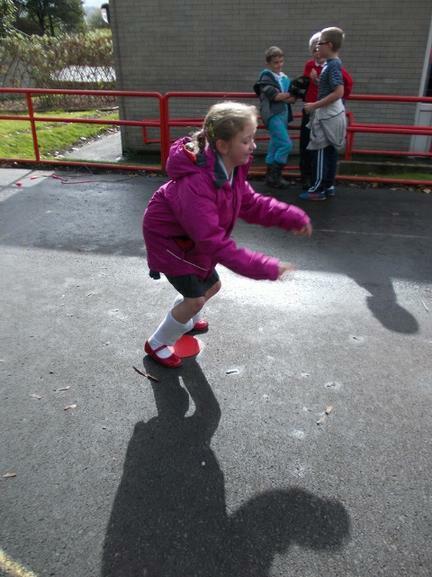 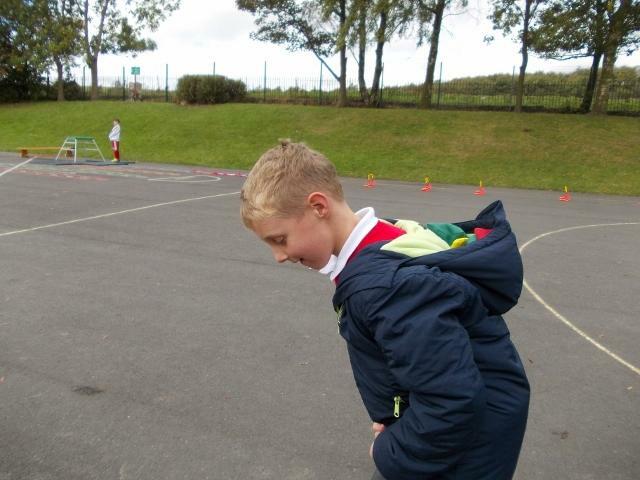 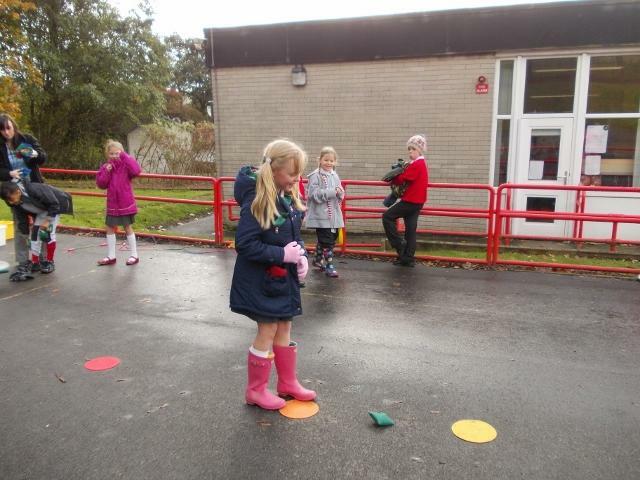 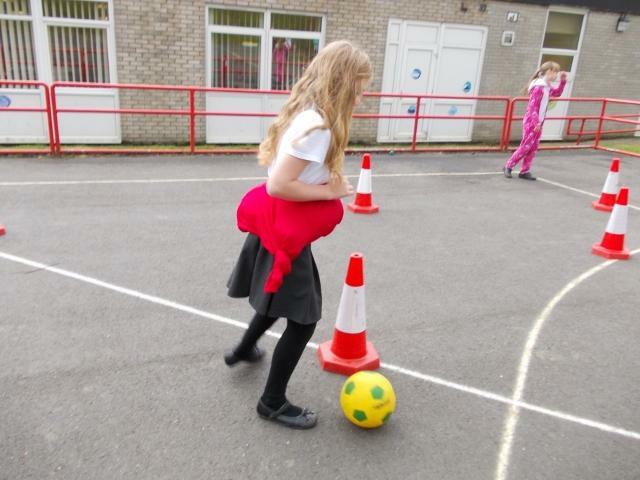 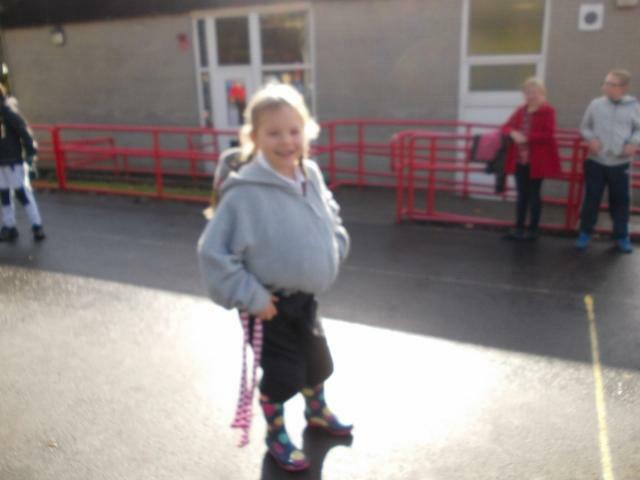 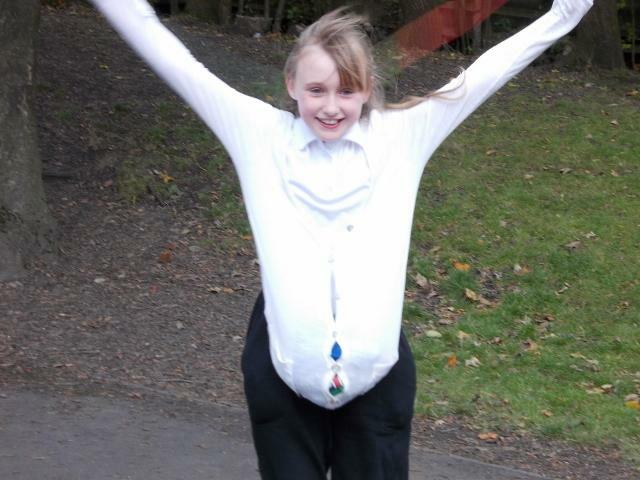 Led by our school council, we all had great fun trying to get as many bean bags around the course as possible. 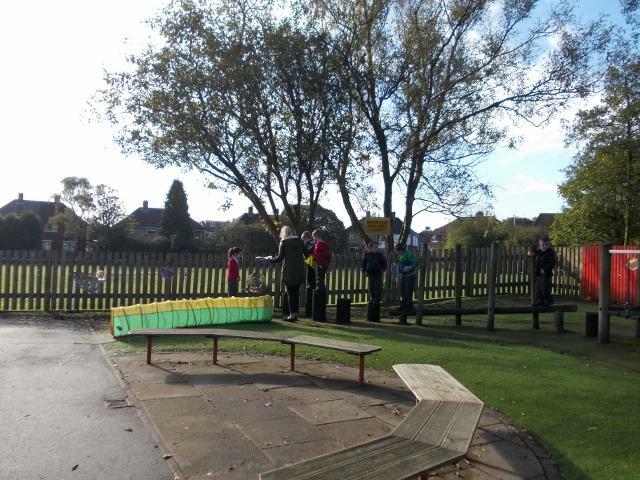 Thank you to everyone who helped and took part. 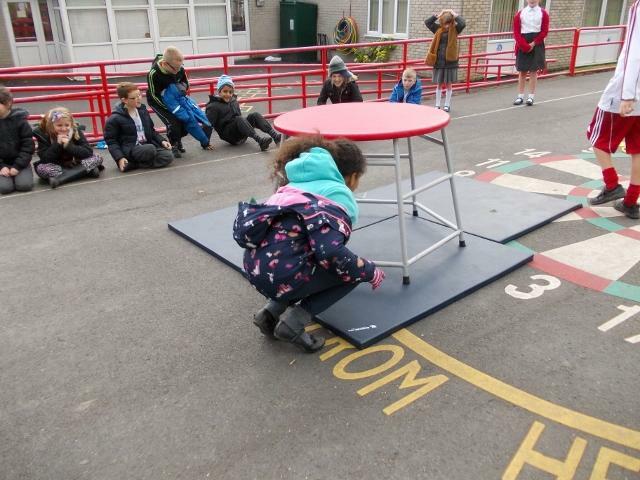 We had the draw today for everyone who brought in their sponsor money for the Bean Bag Grab and Dash. 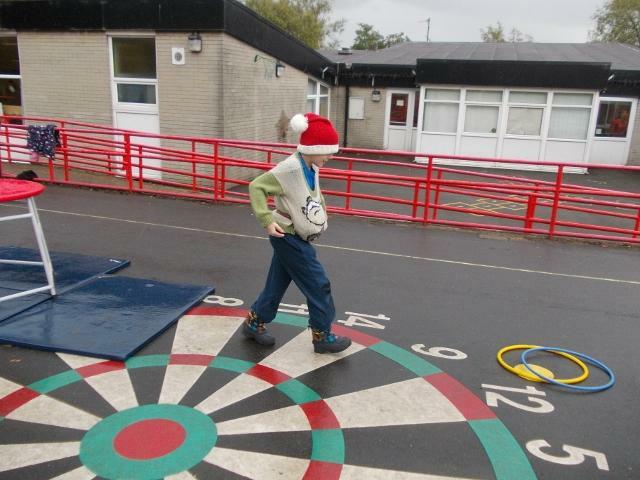 There was much excitement in the hall as the randomiser chose names of prize winners. 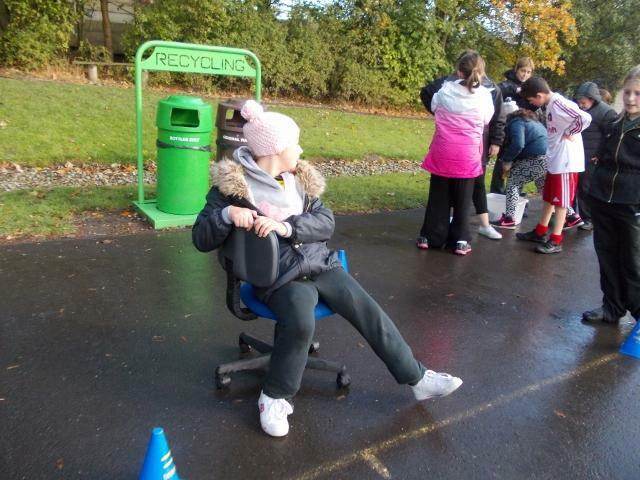 The final amount raised was £2531.95 which is a fantastic total. 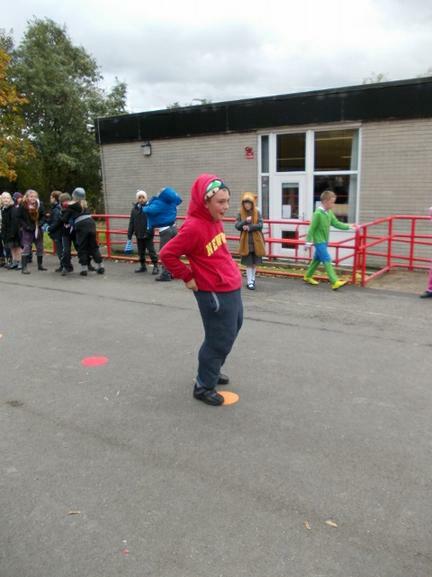 Thank you to everyone and especially the wonderful Mrs Jennings who coordinated everything over the last number of weeks.